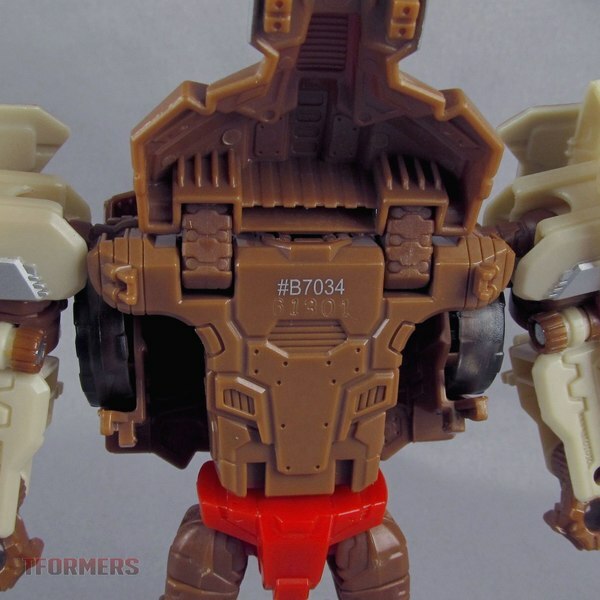 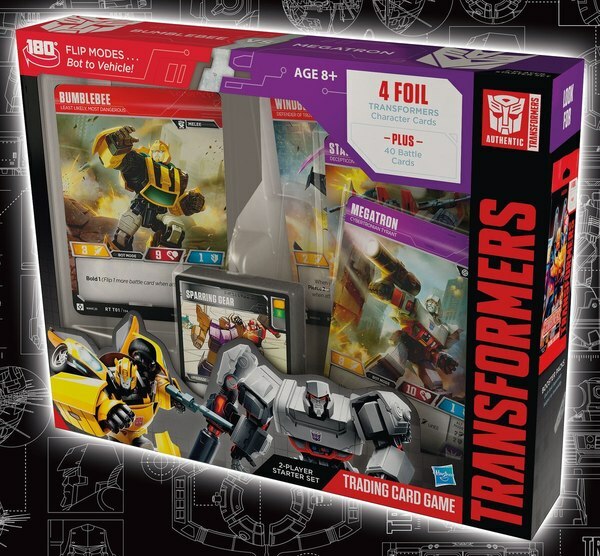 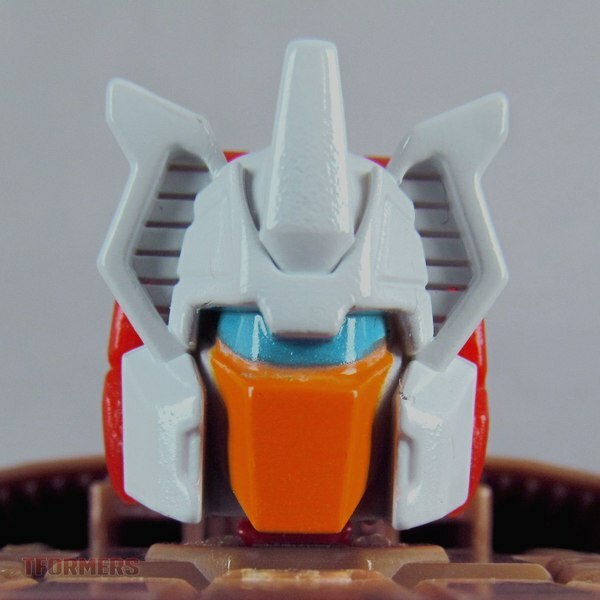 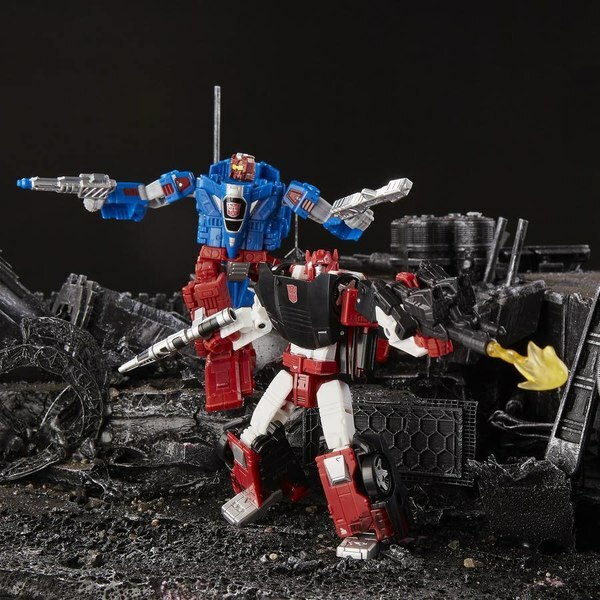 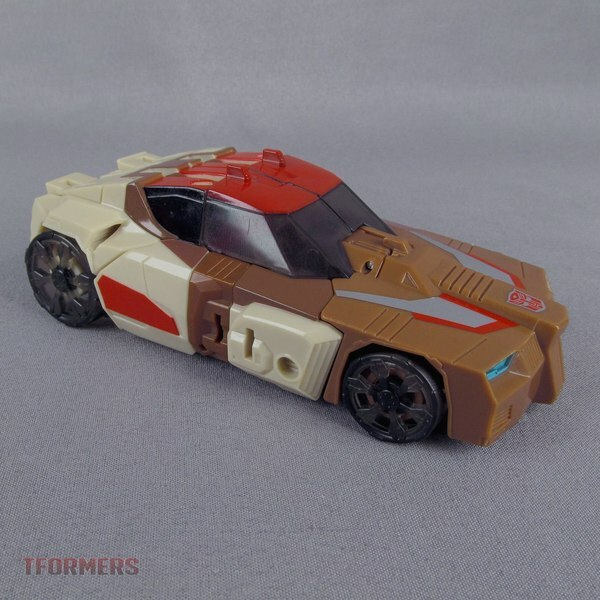 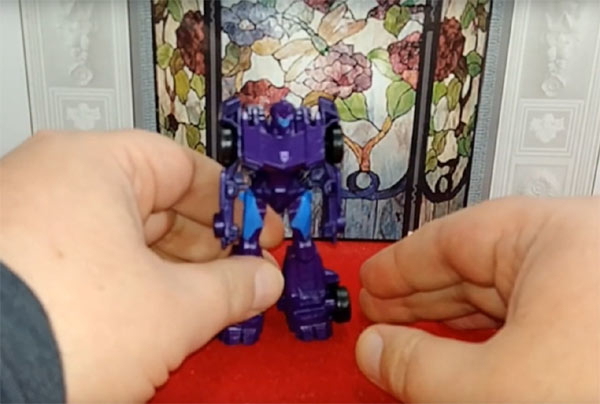 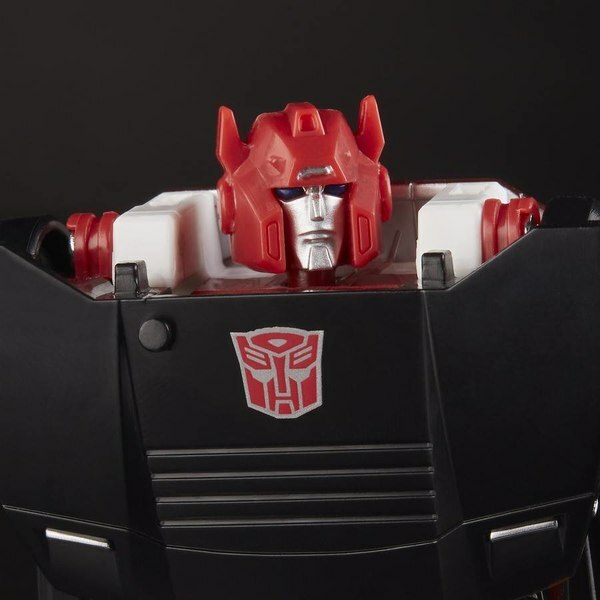 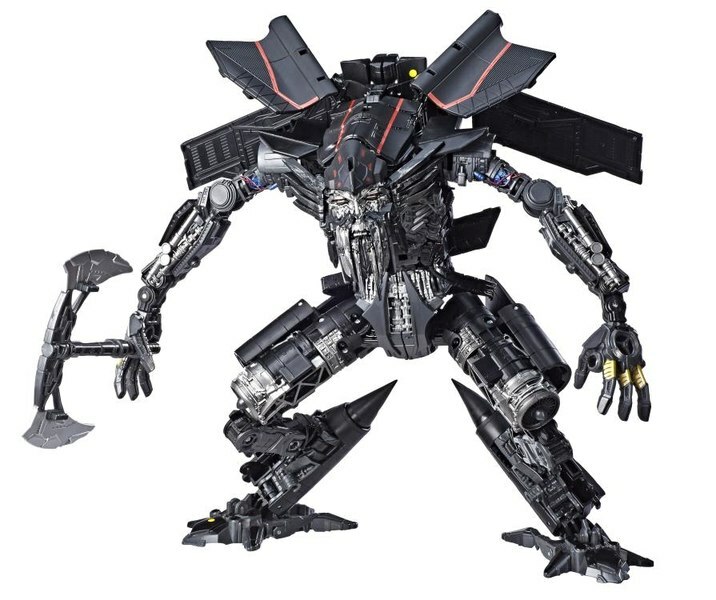 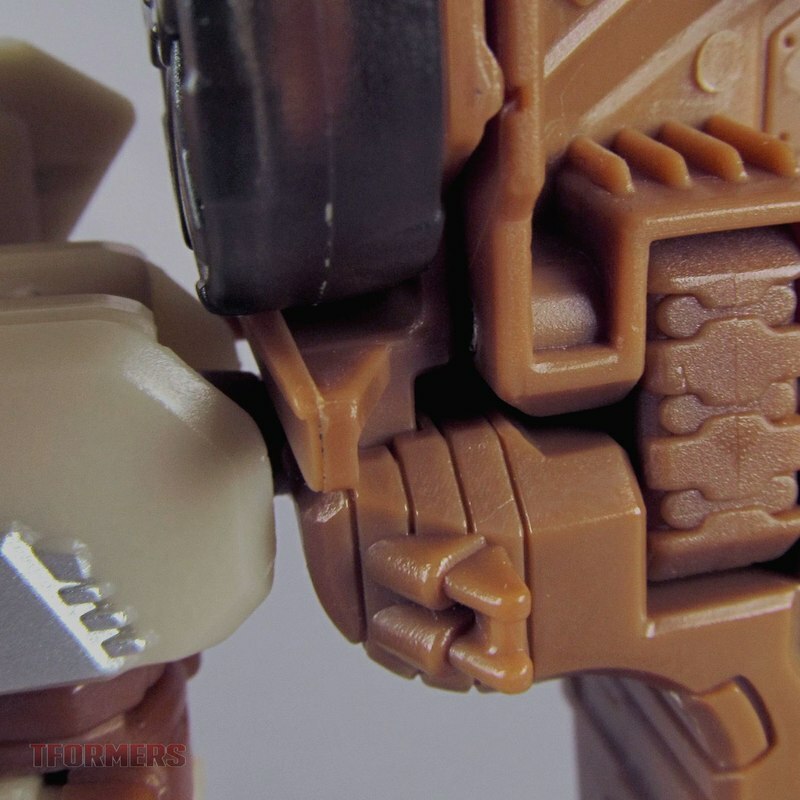 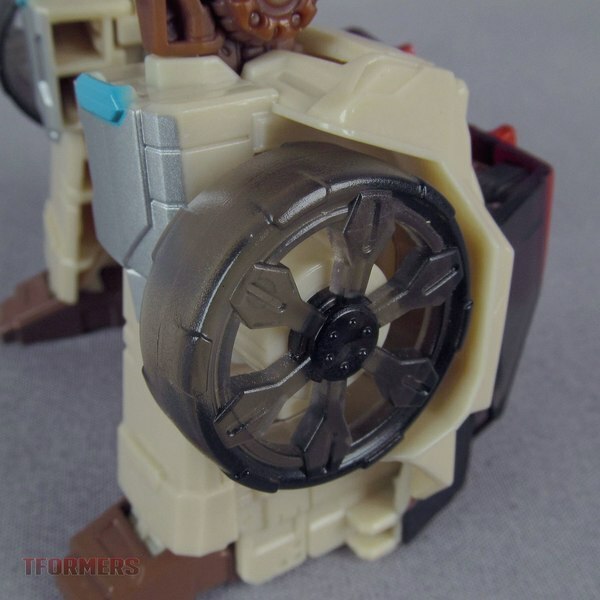 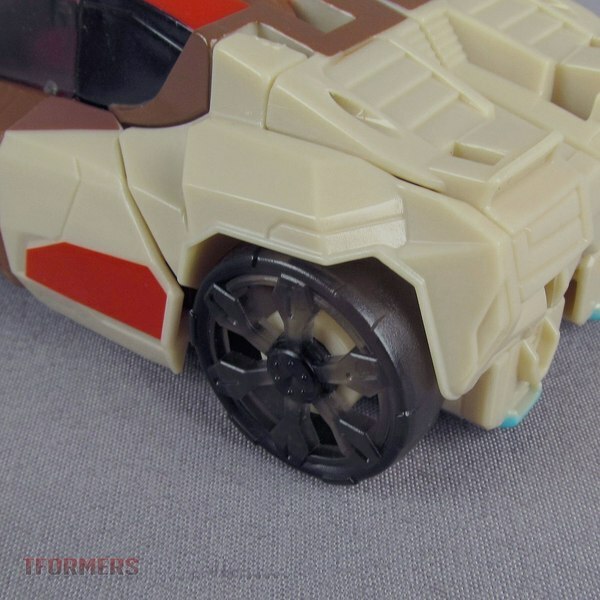 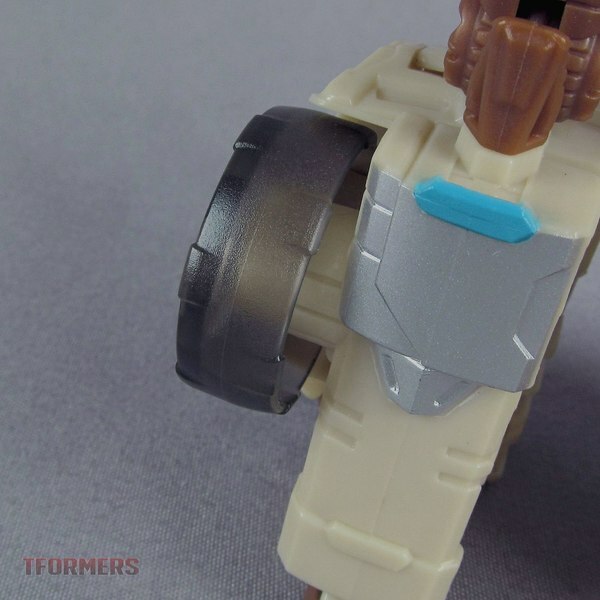 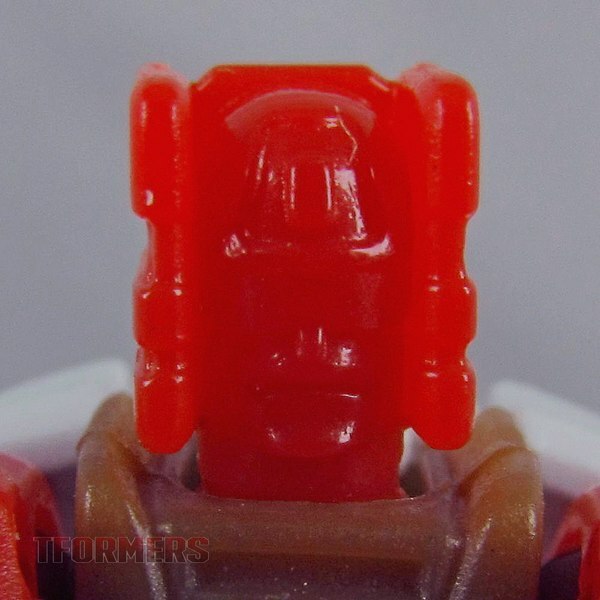 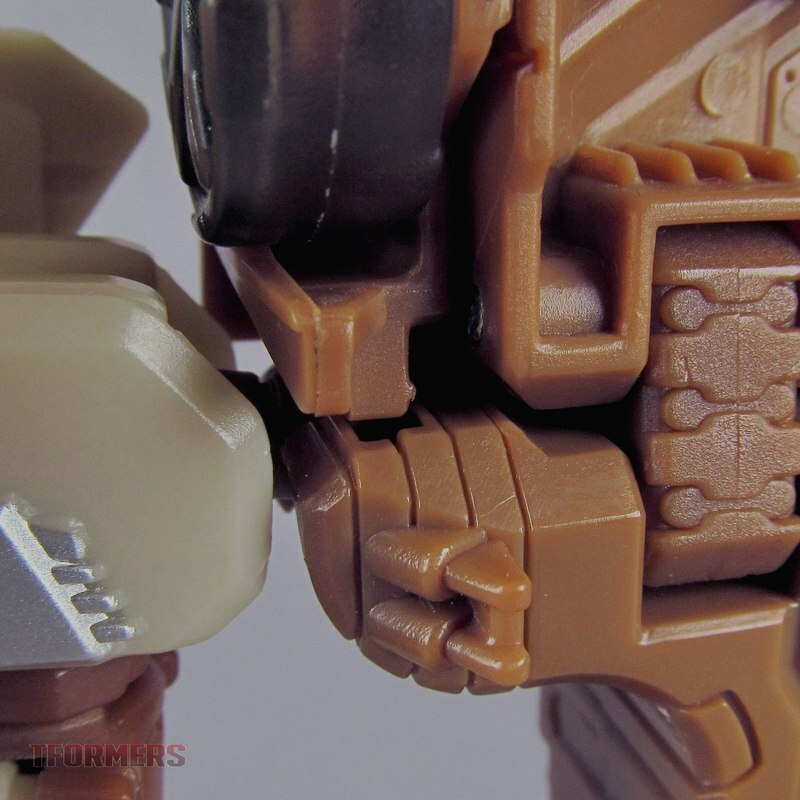 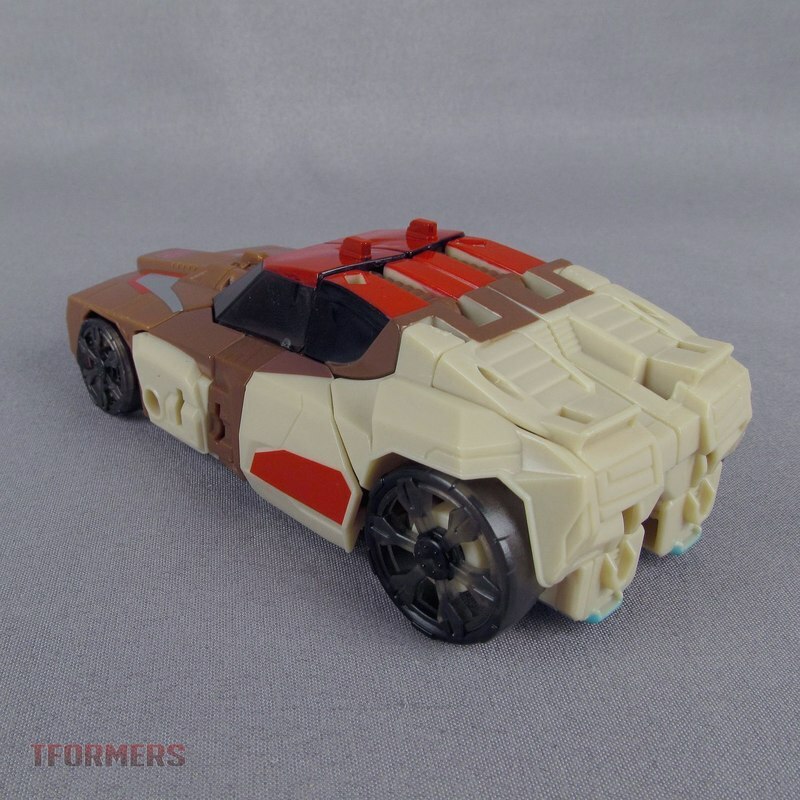 Fresh out of US online retail, we've got our first gallery for wave 2 of Deluxe Titans Return! 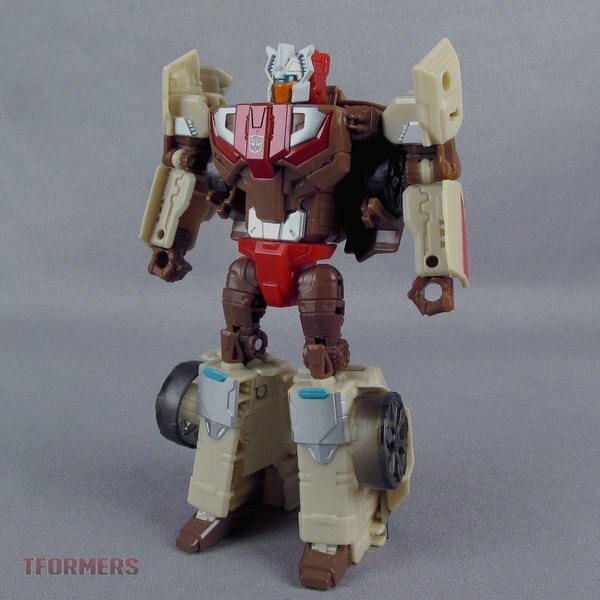 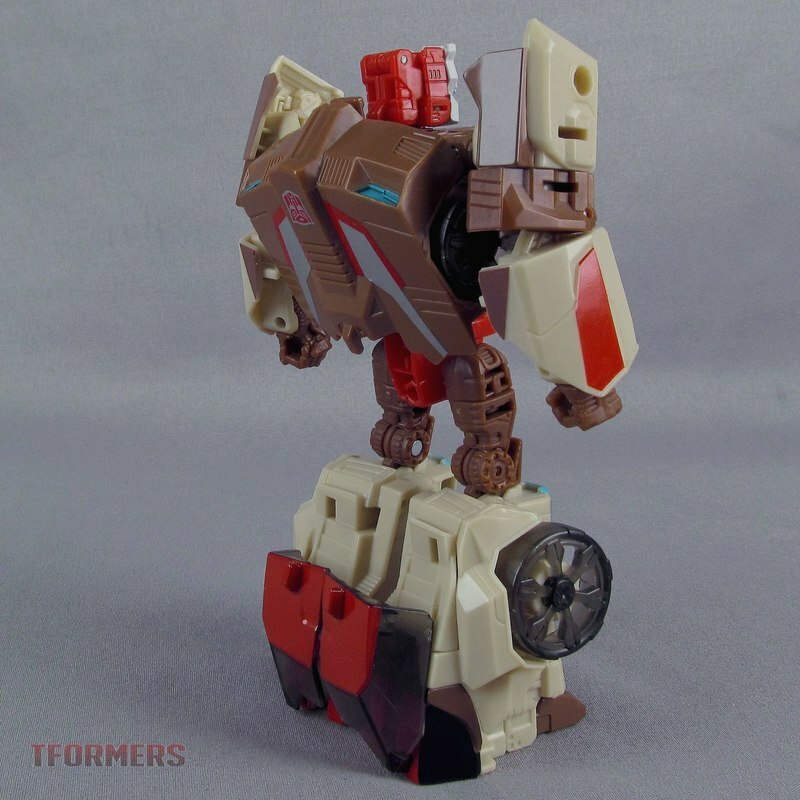 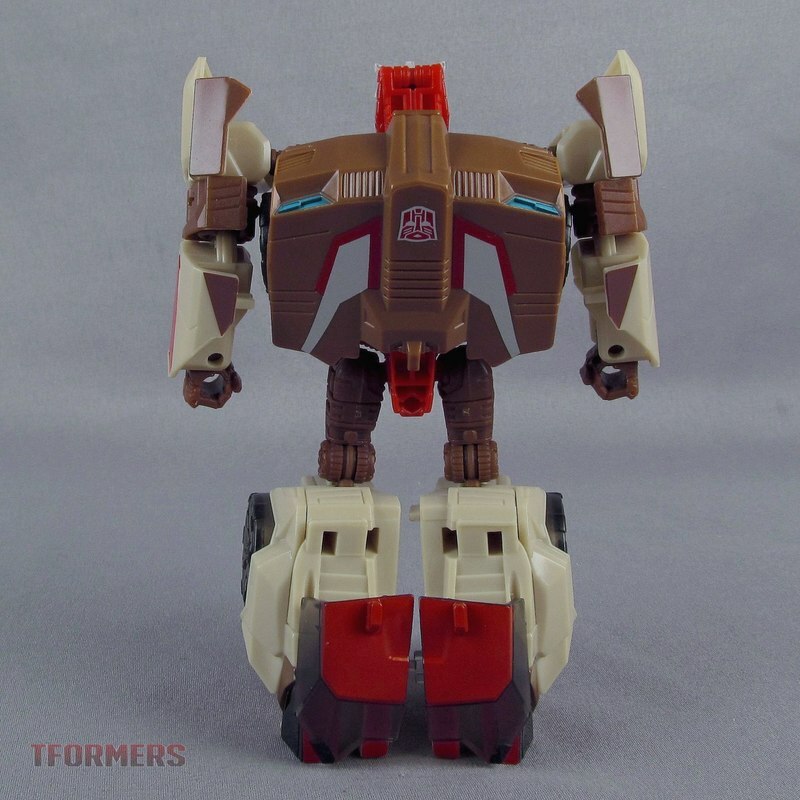 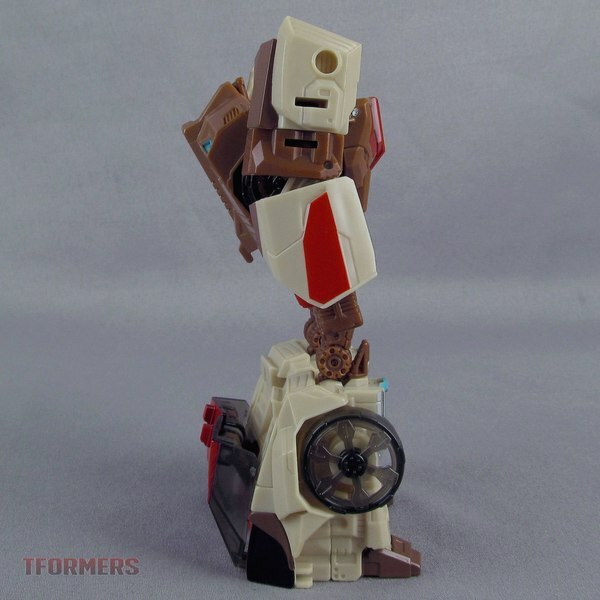 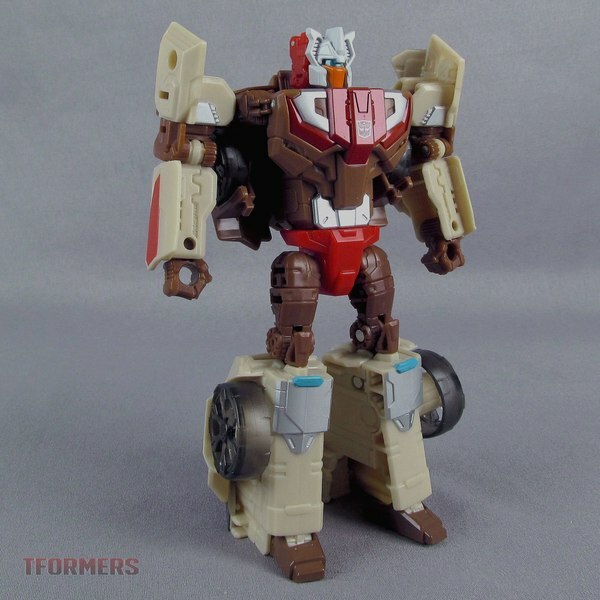 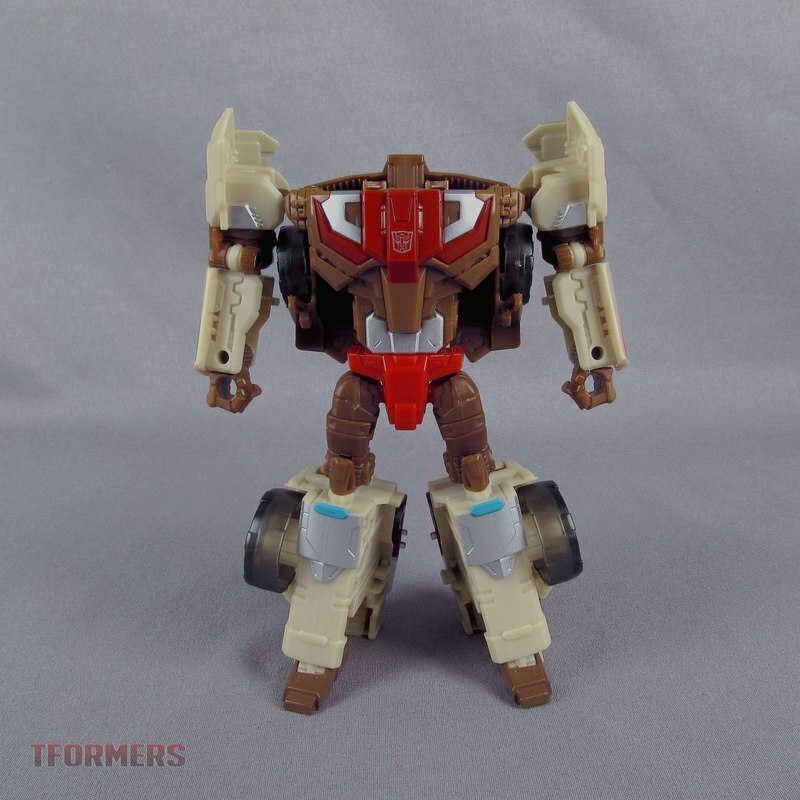 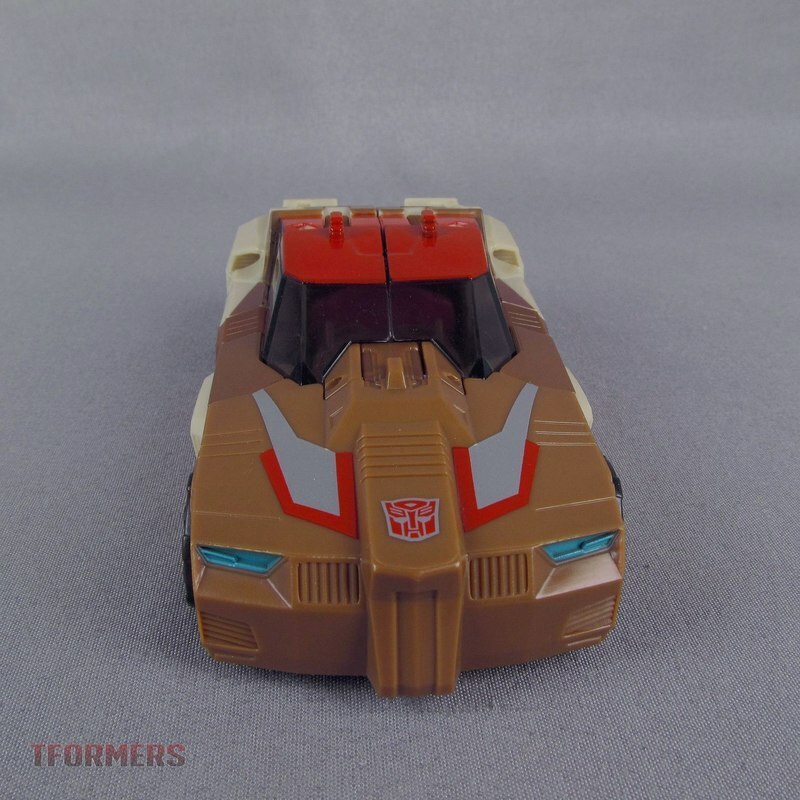 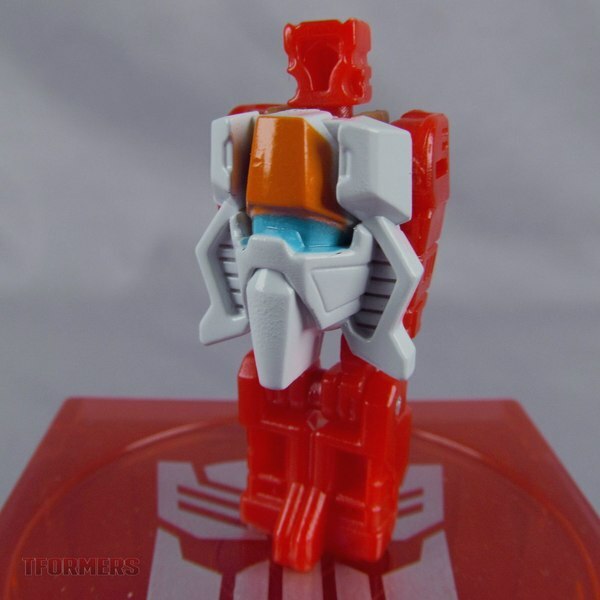 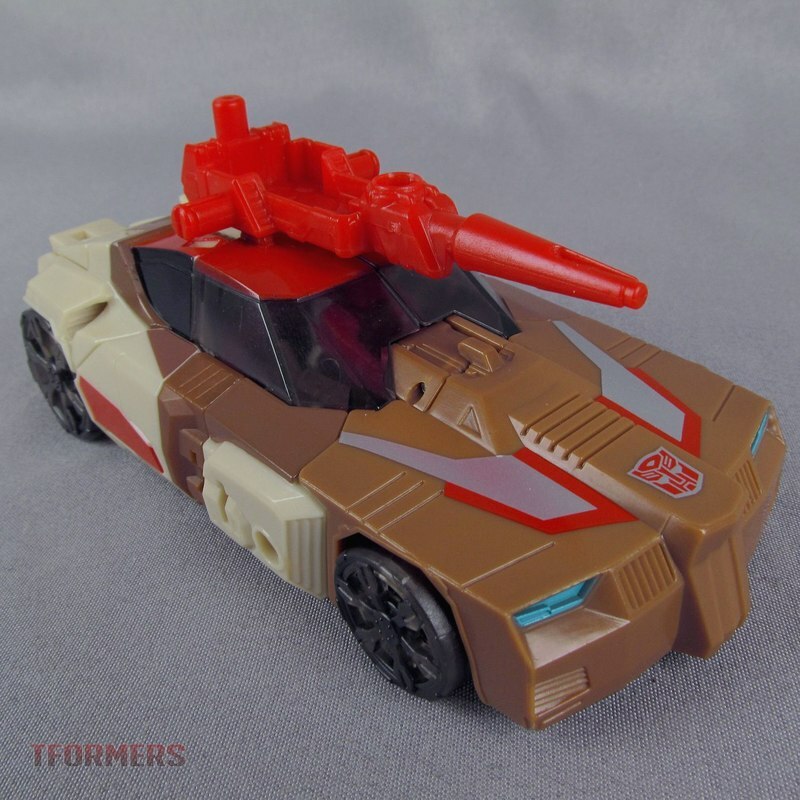 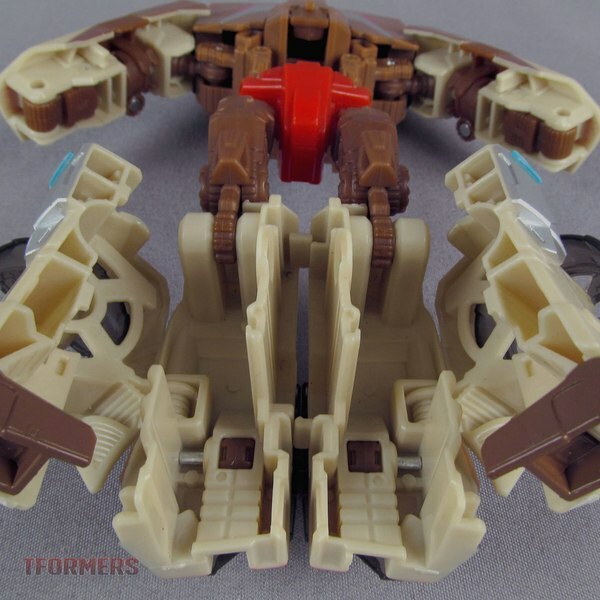 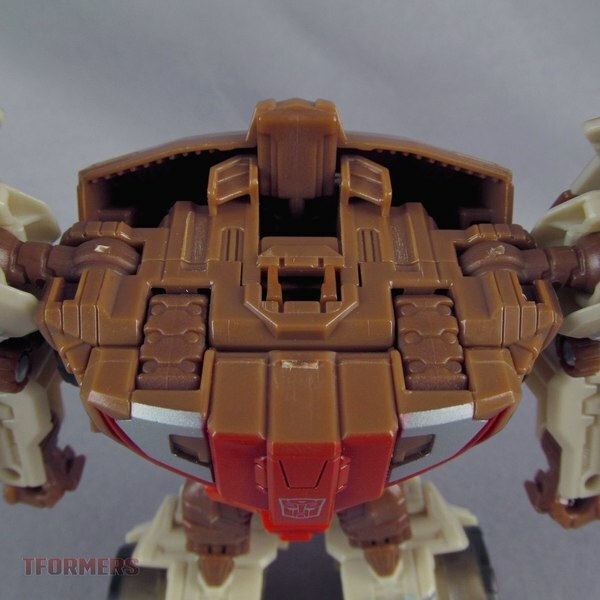 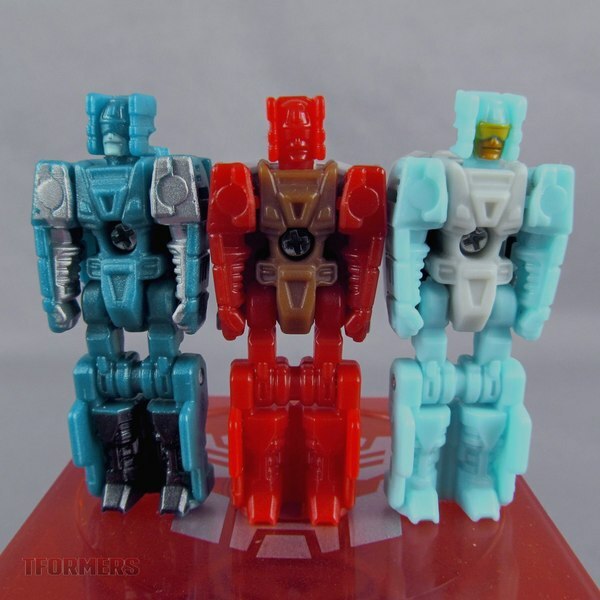 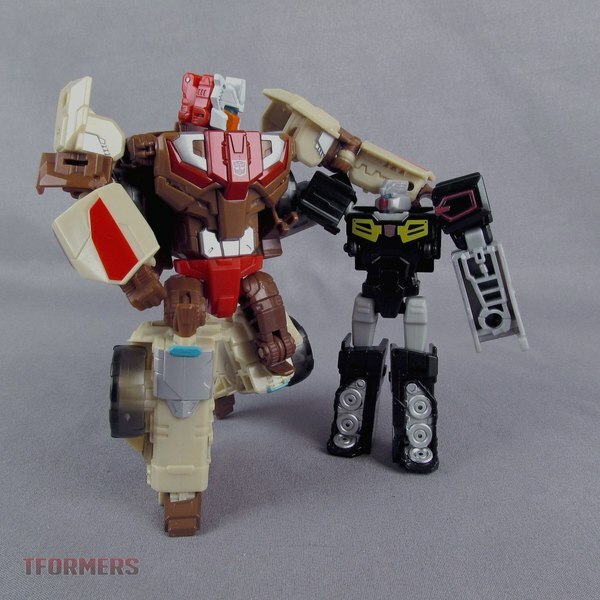 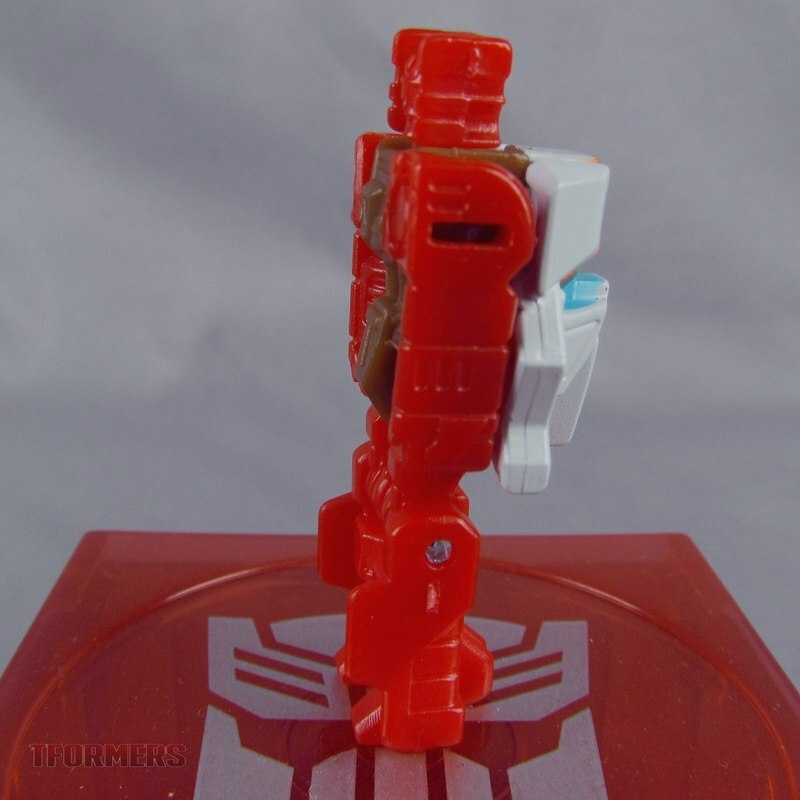 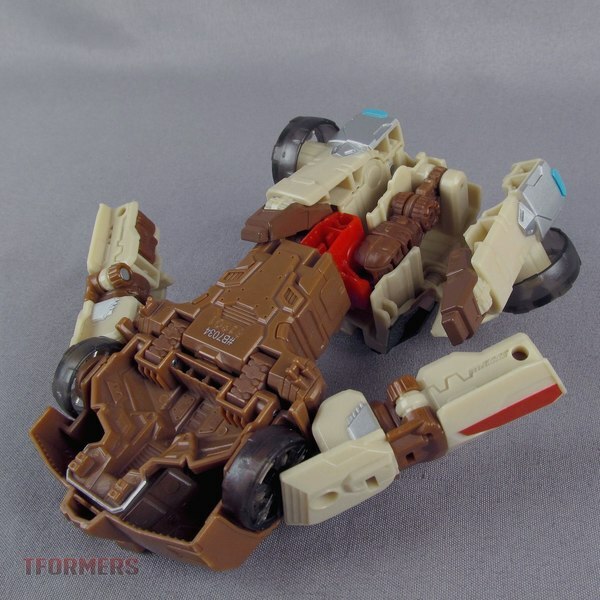 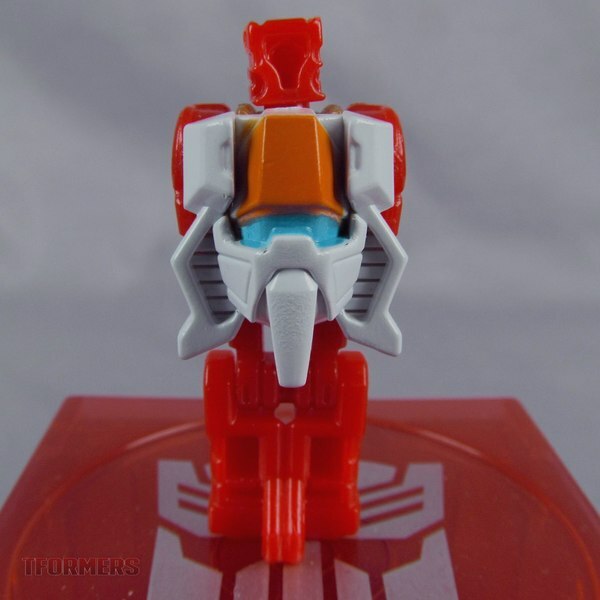 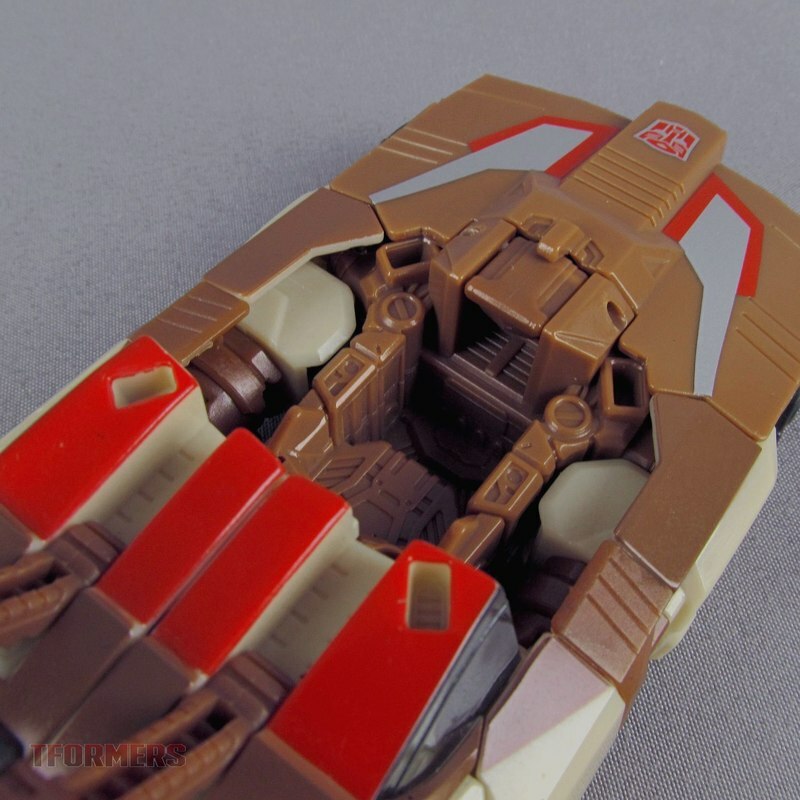 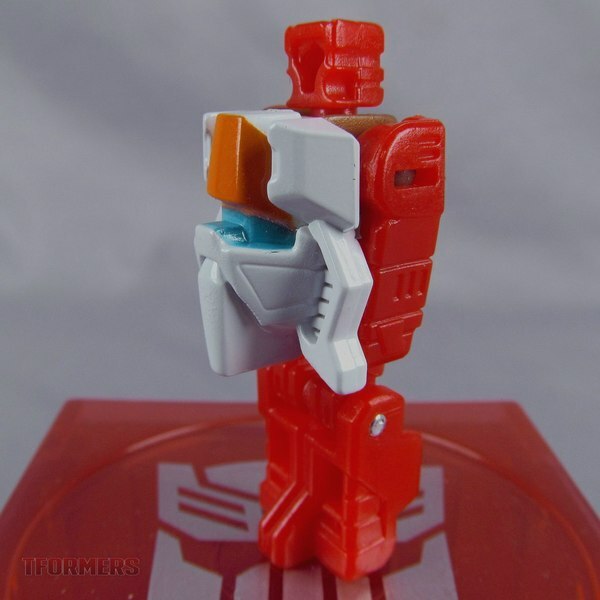 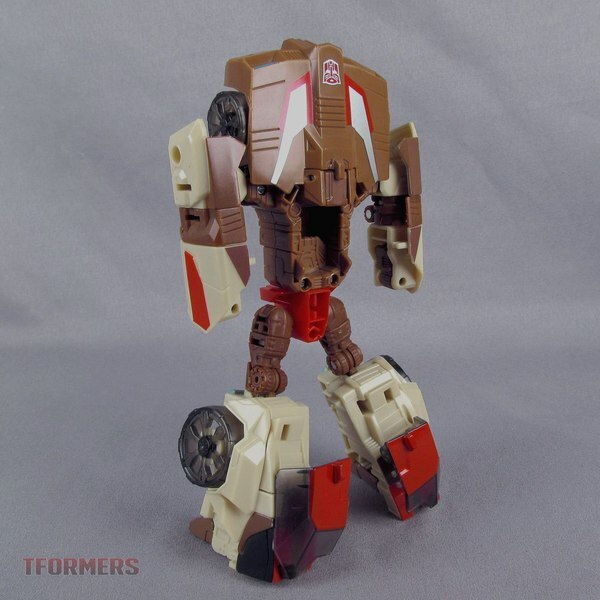 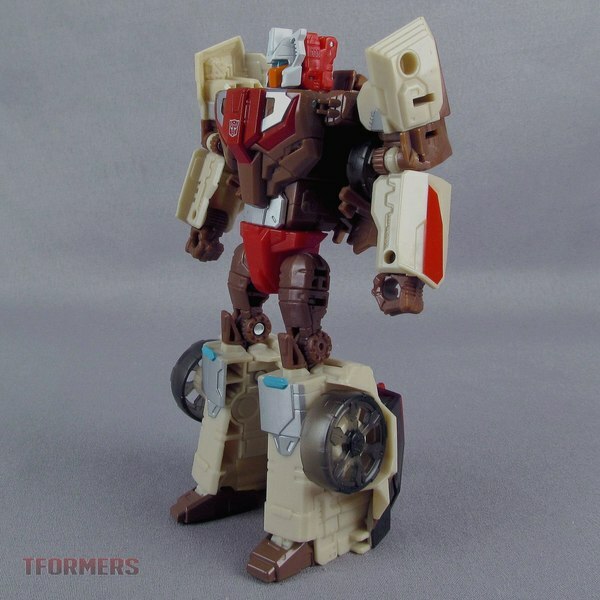 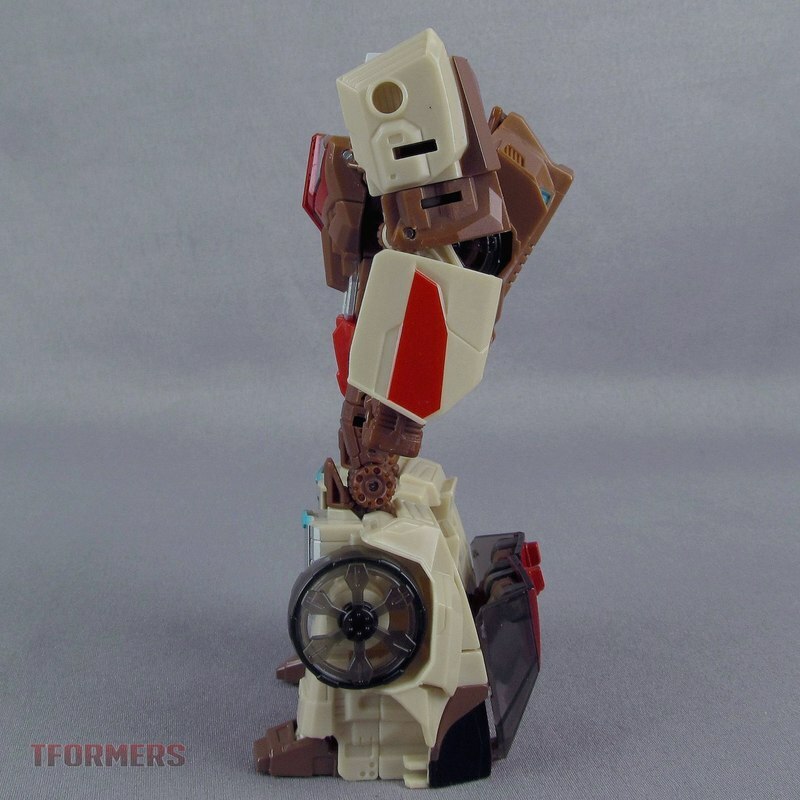 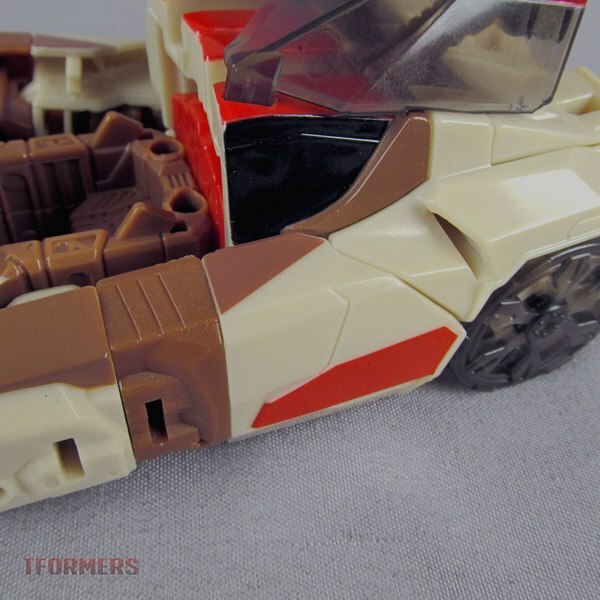 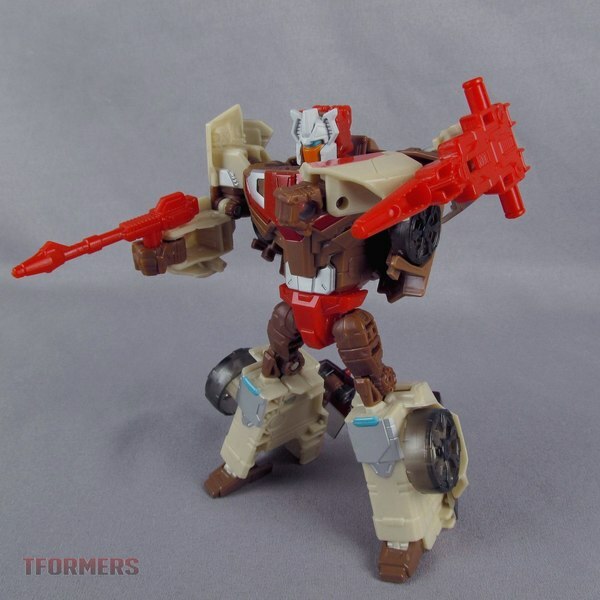 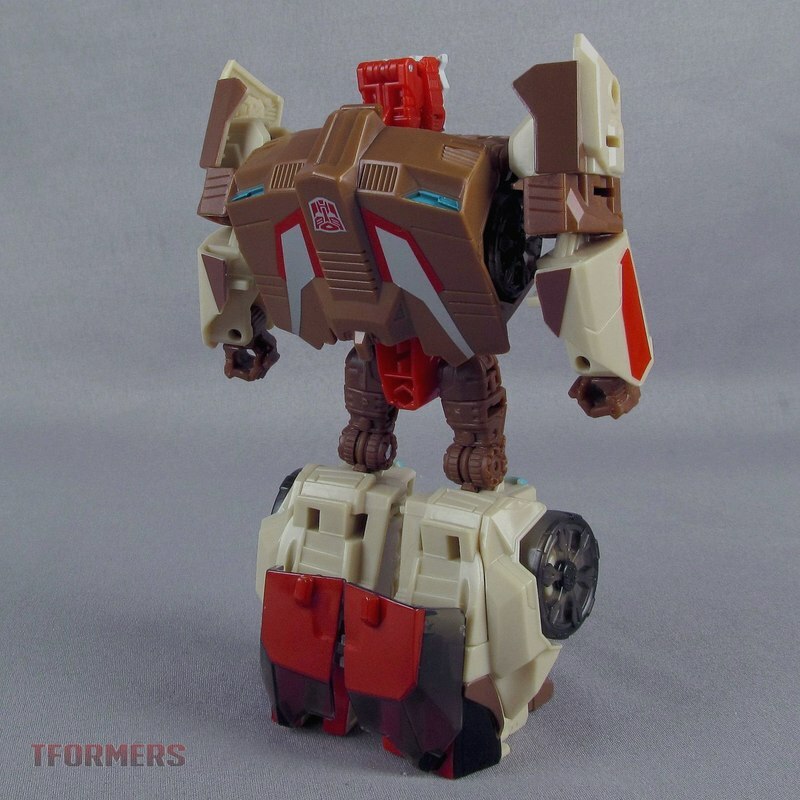 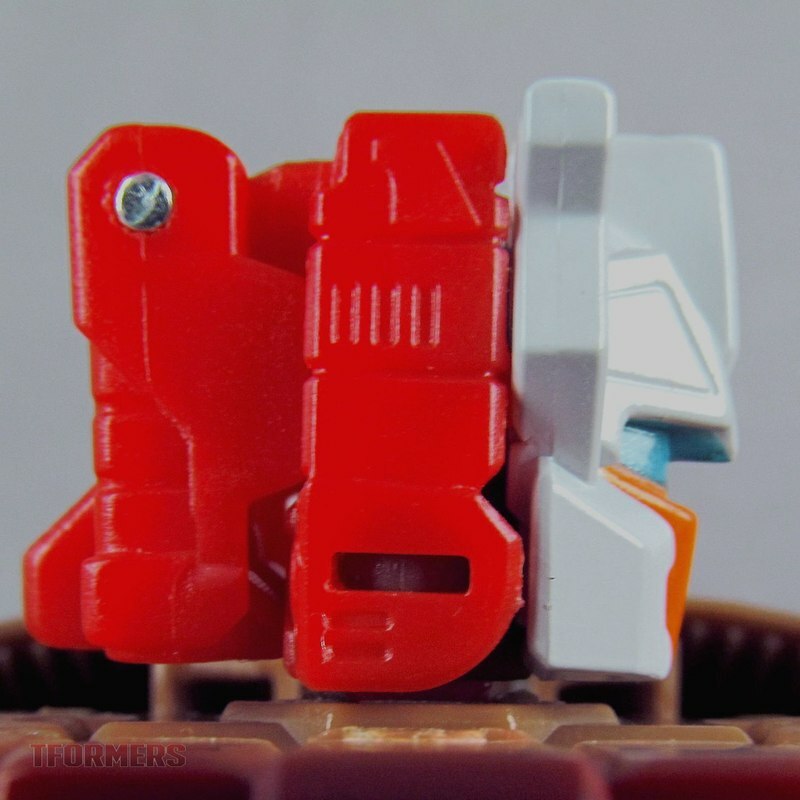 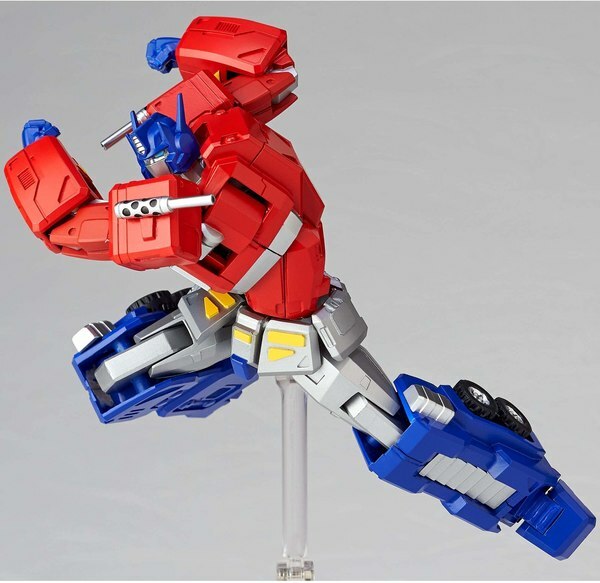 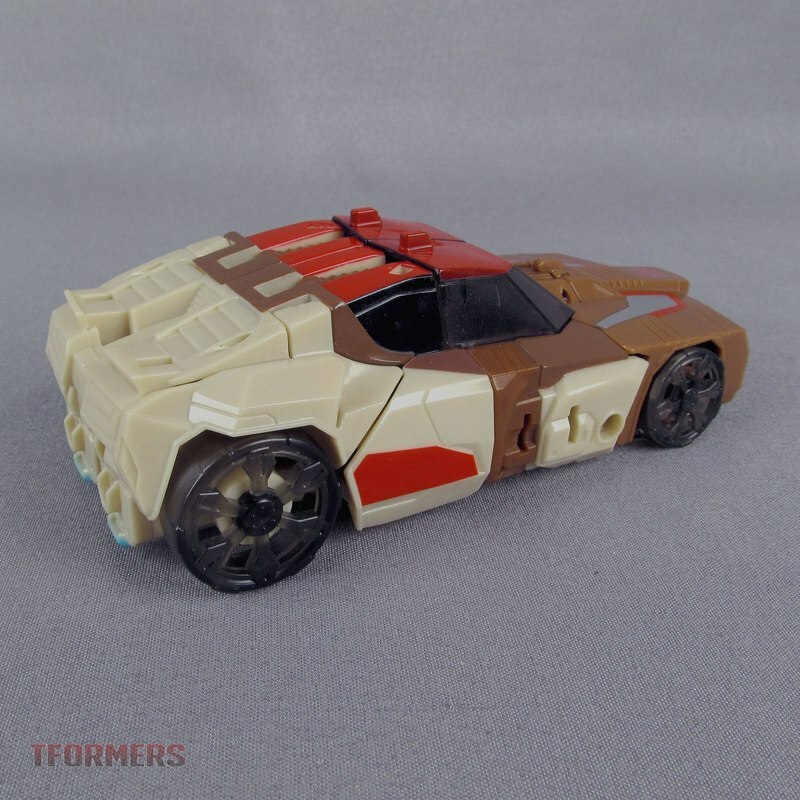 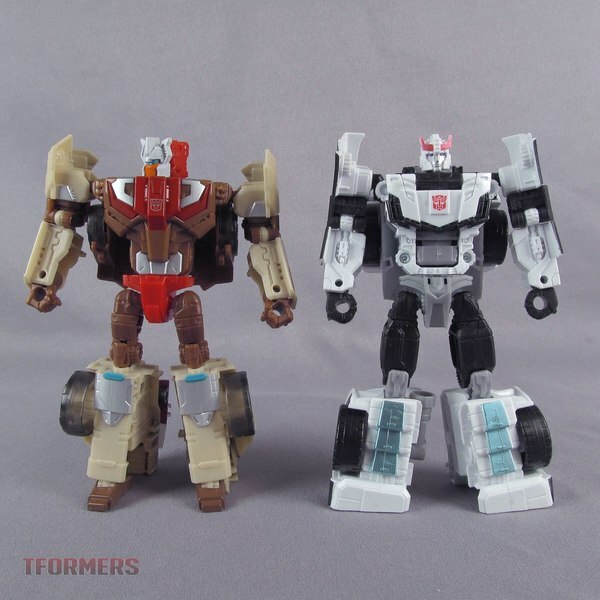 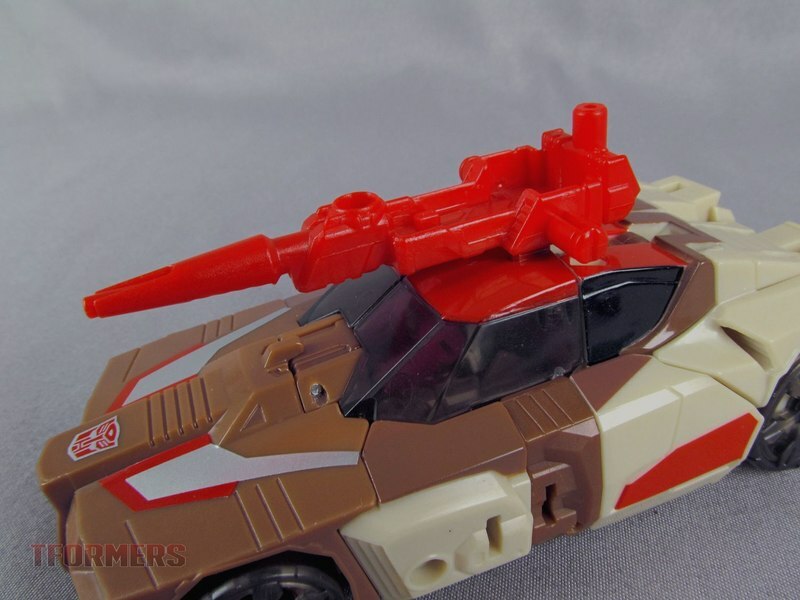 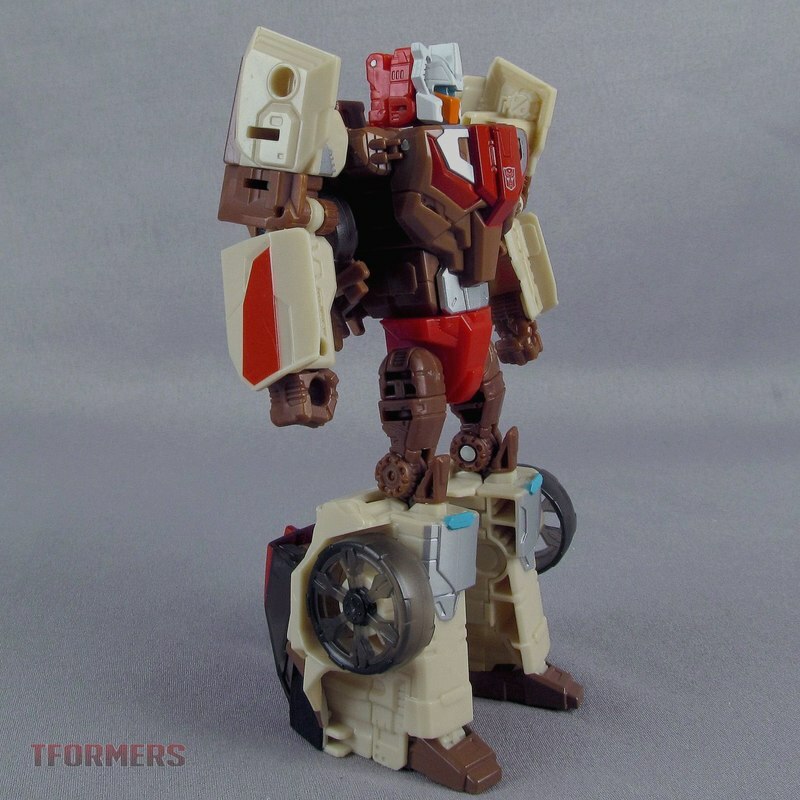 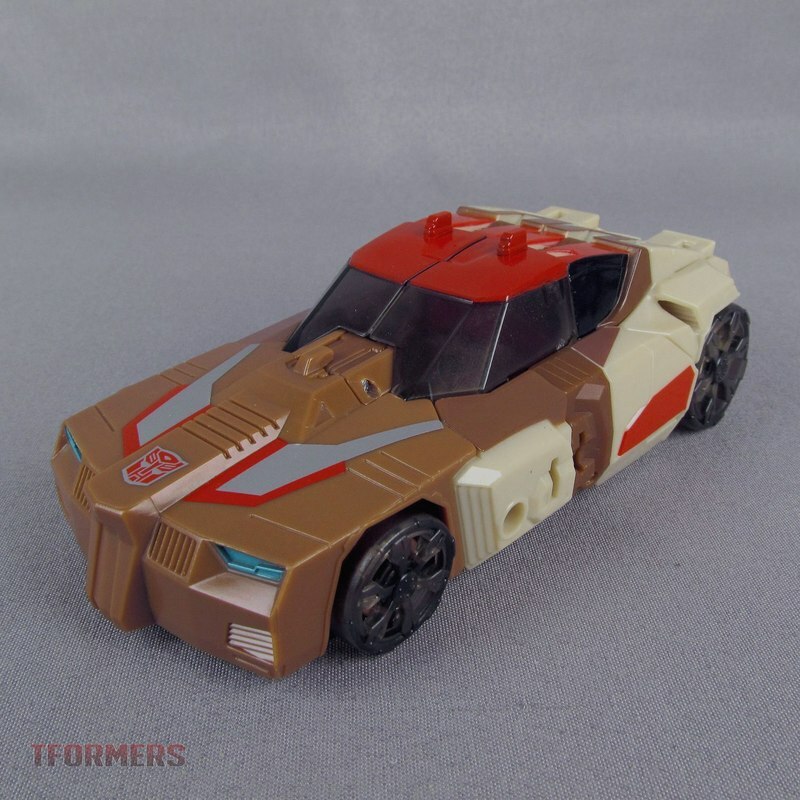 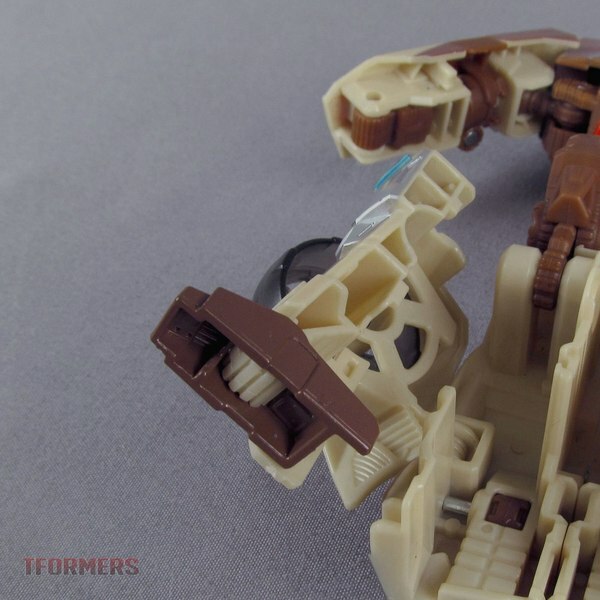 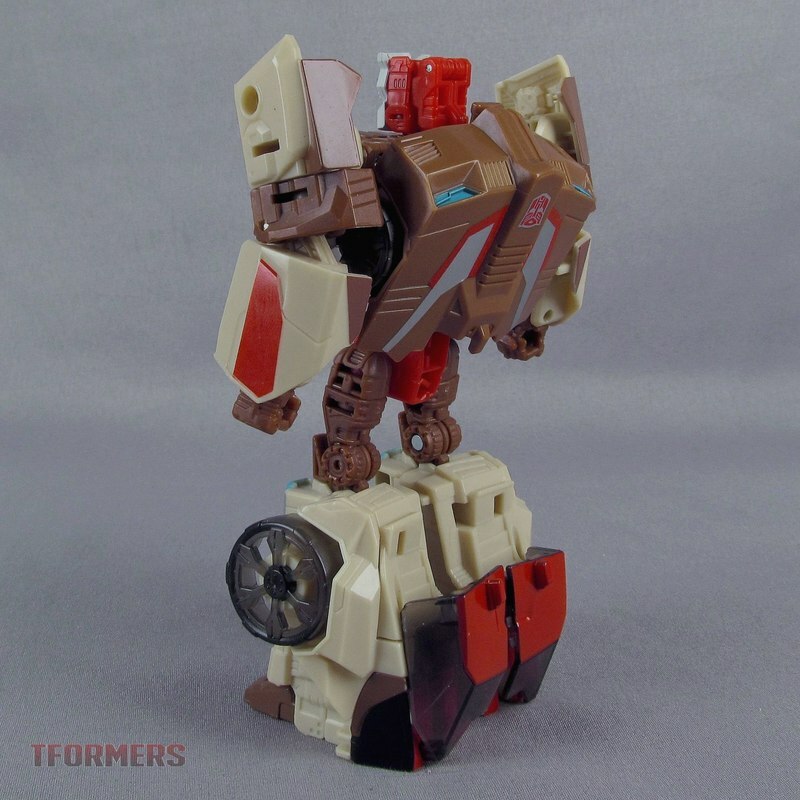 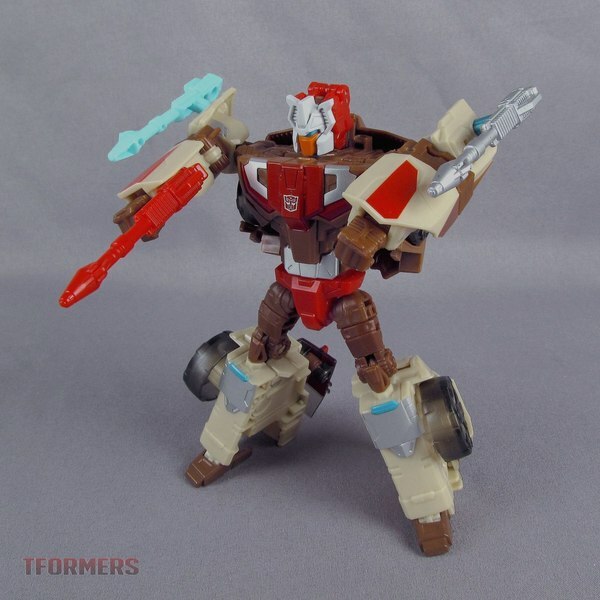 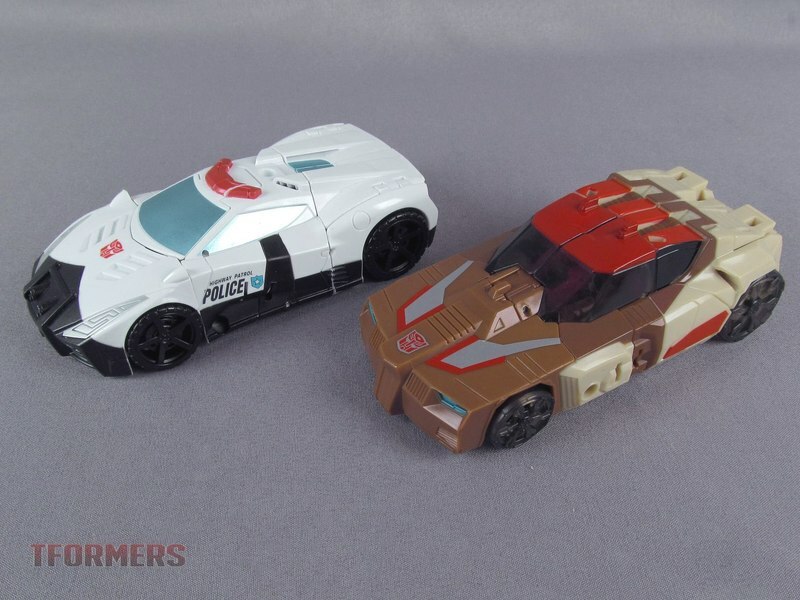 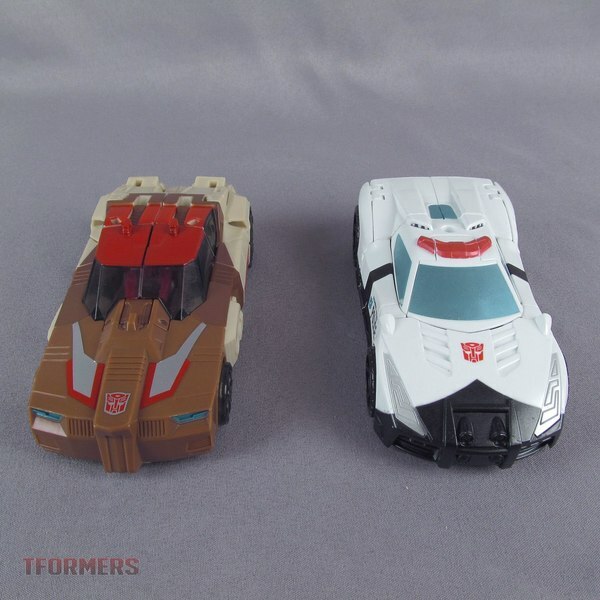 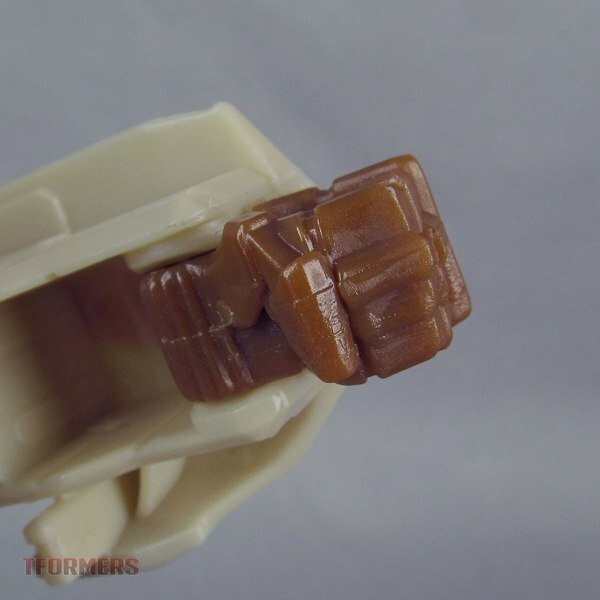 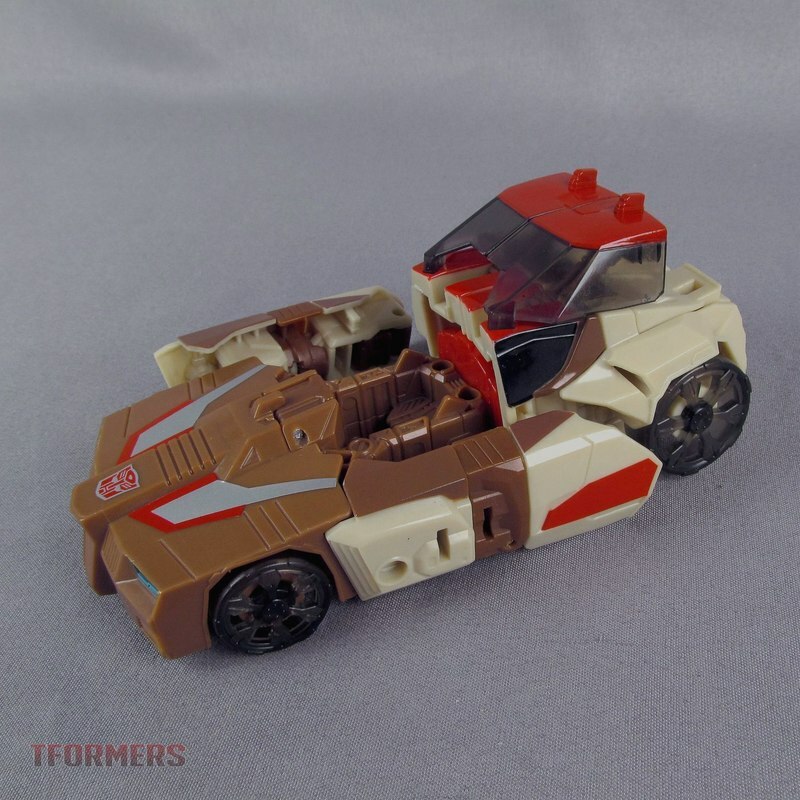 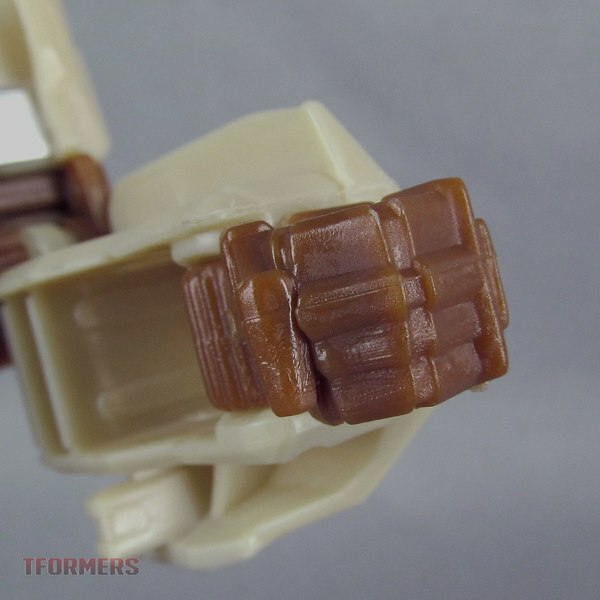 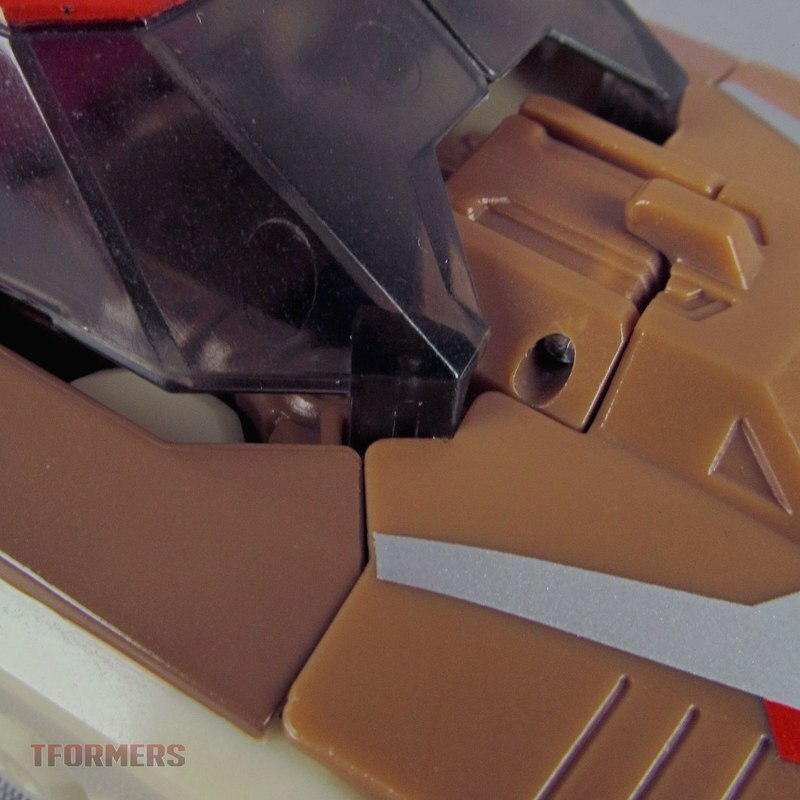 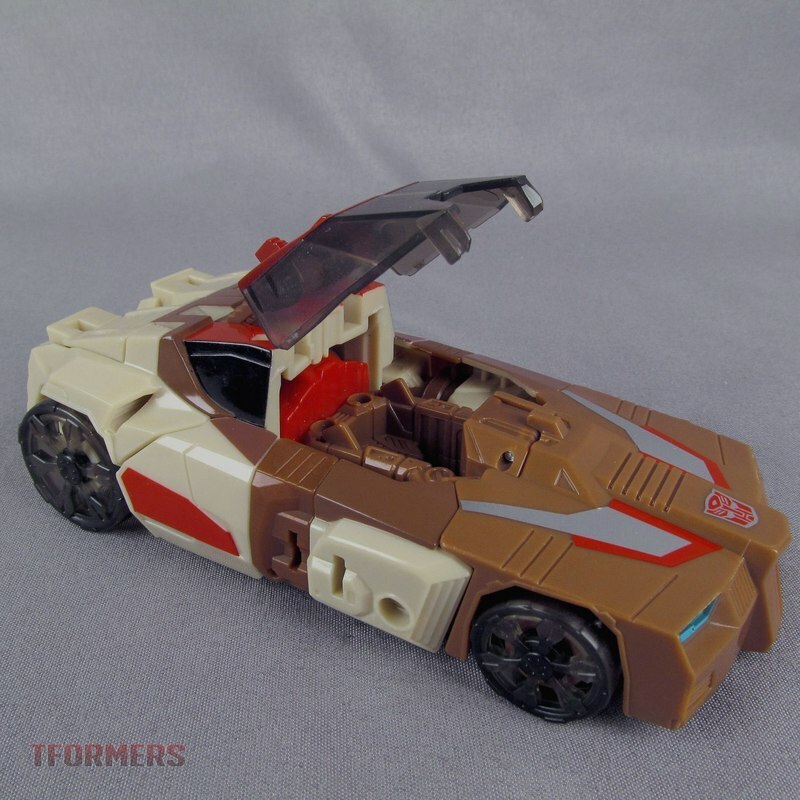 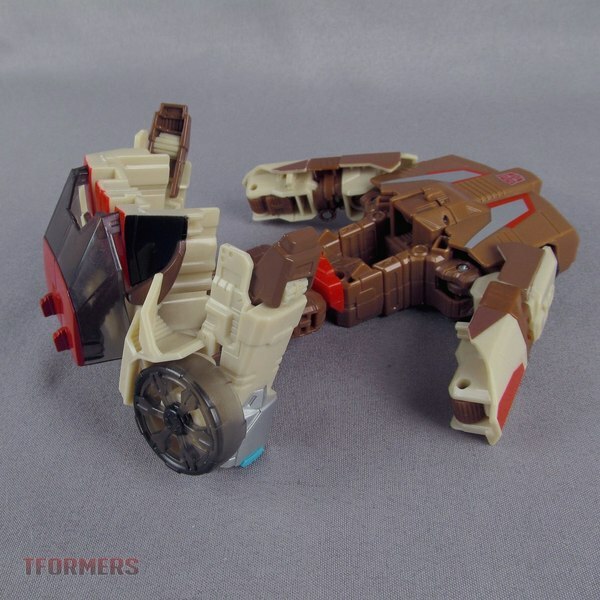 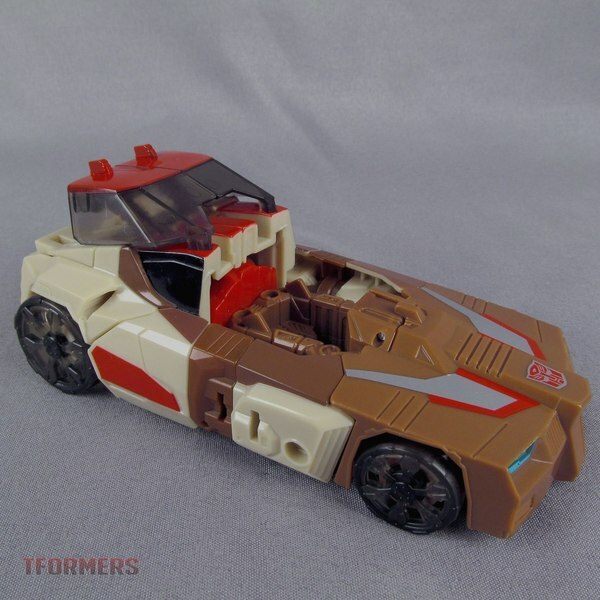 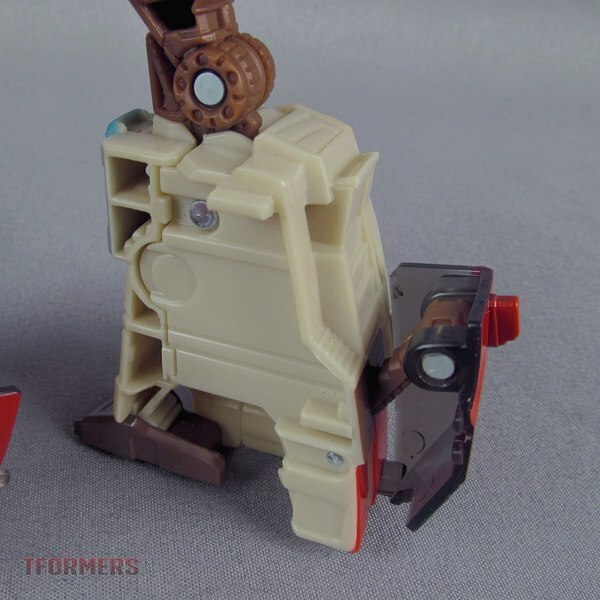 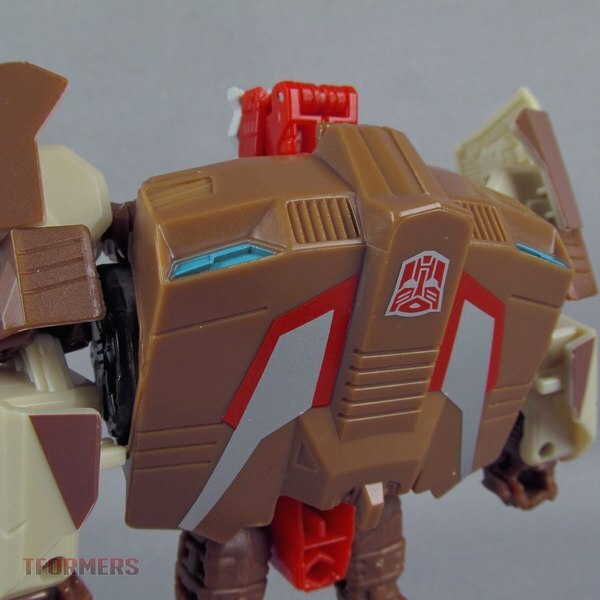 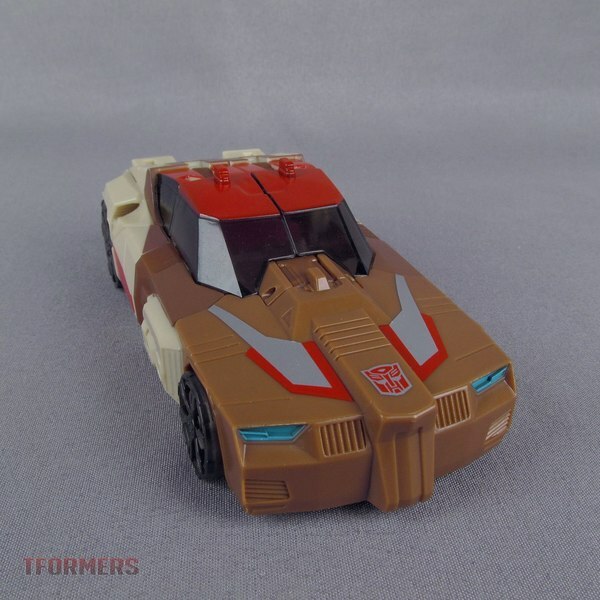 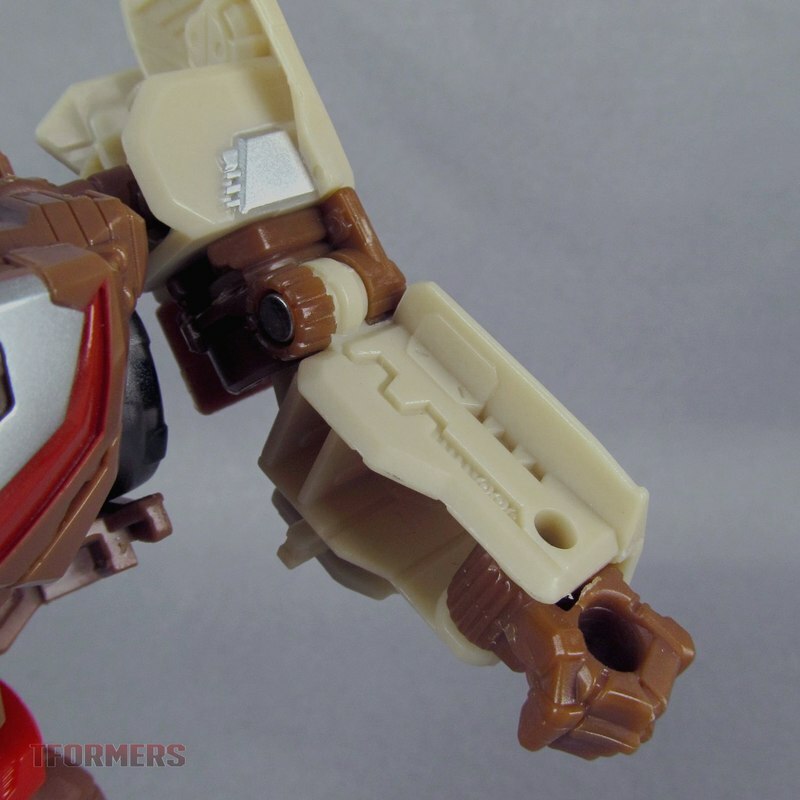 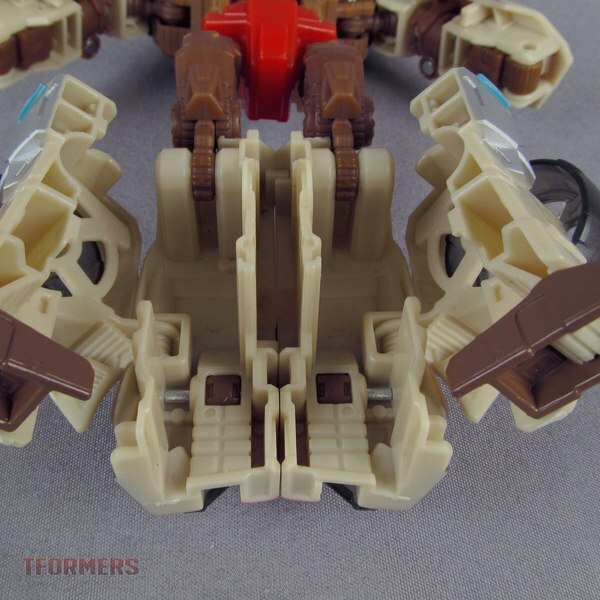 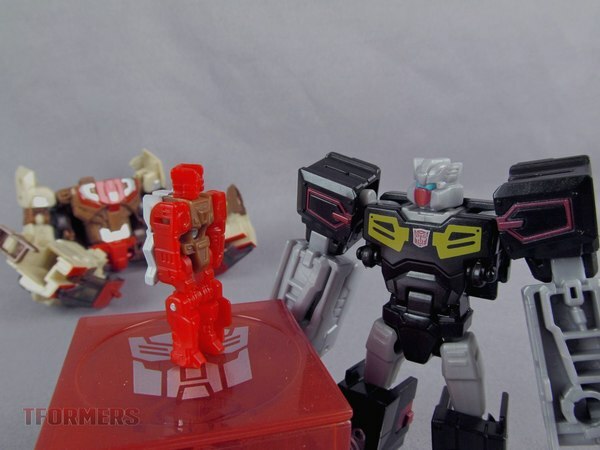 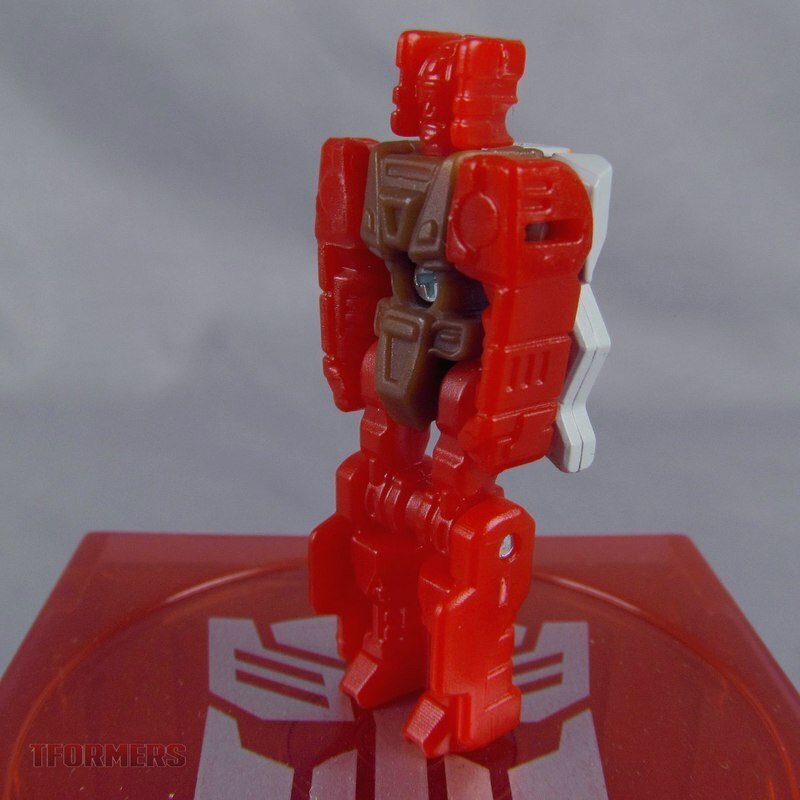 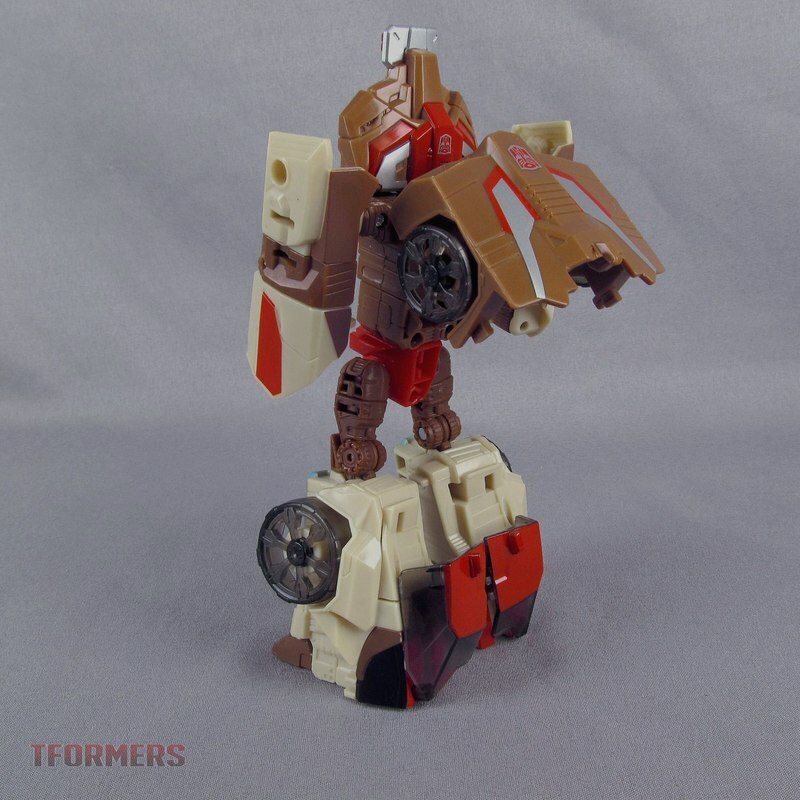 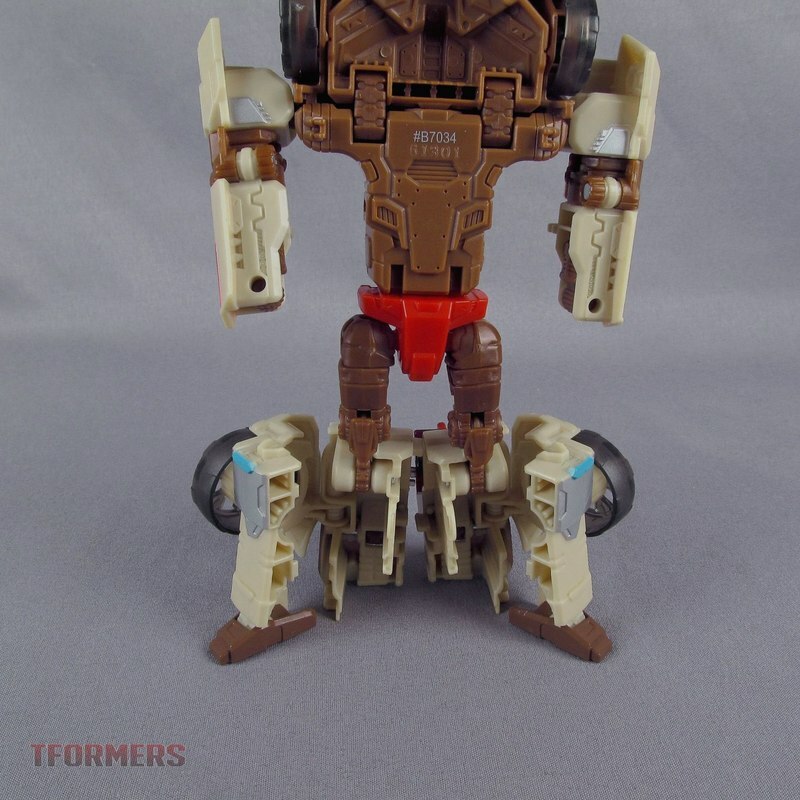 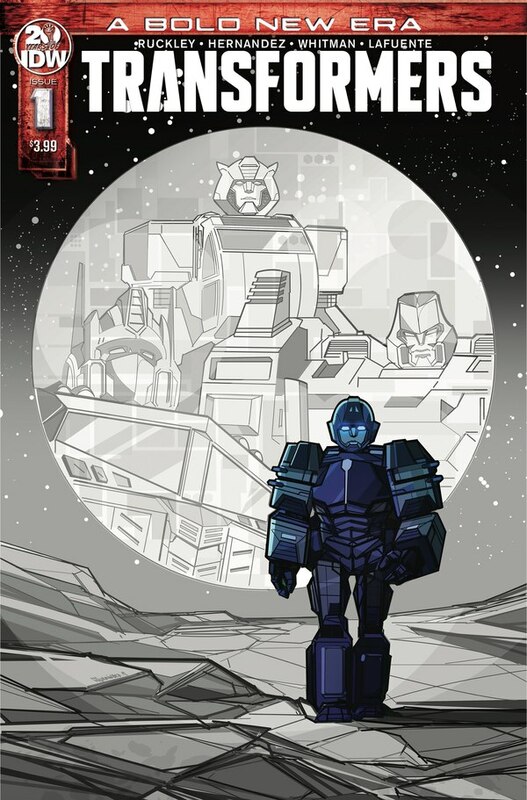 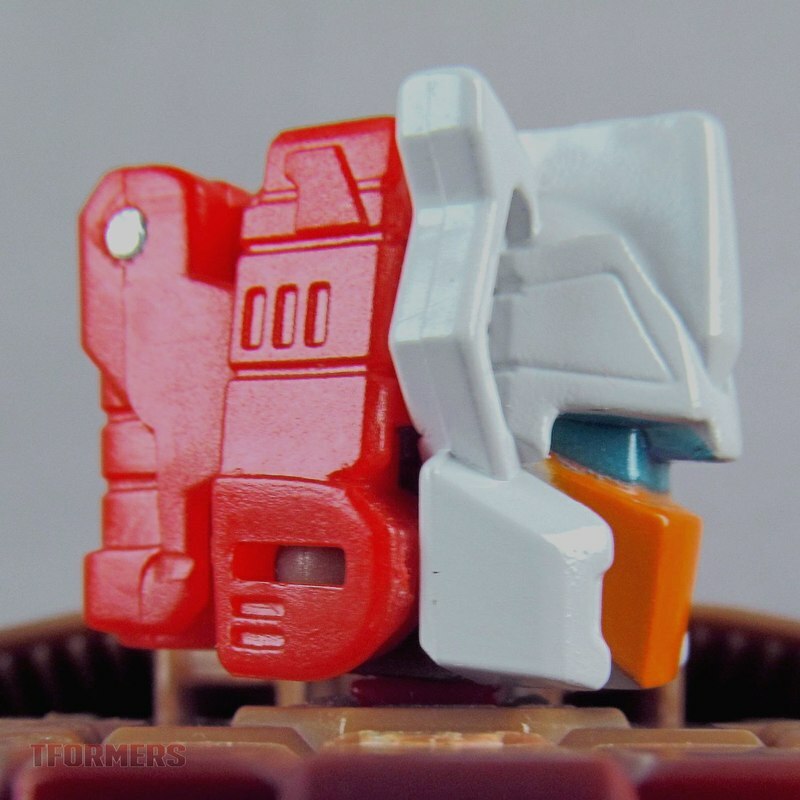 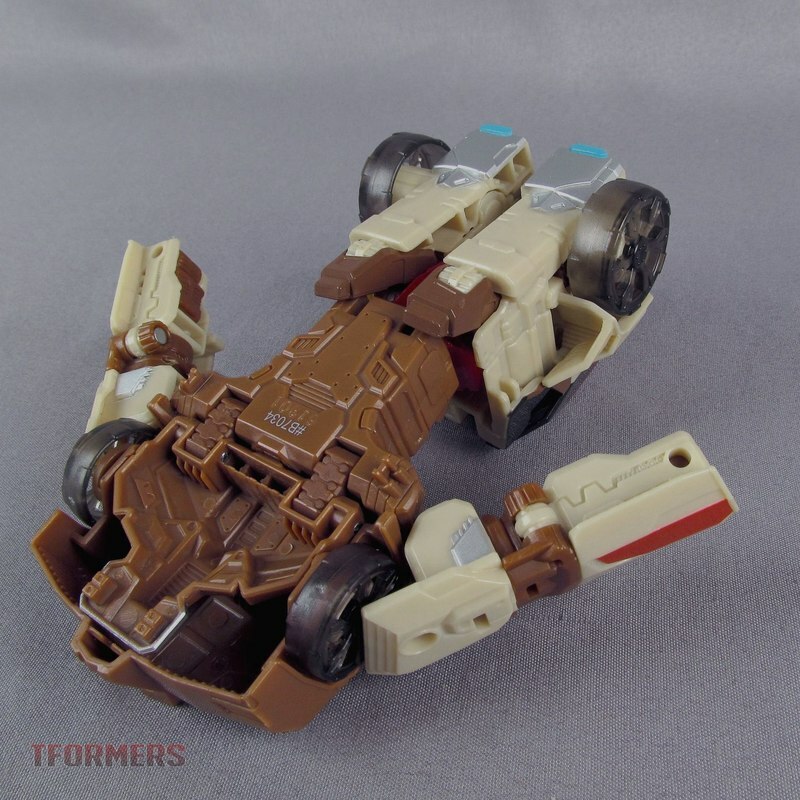 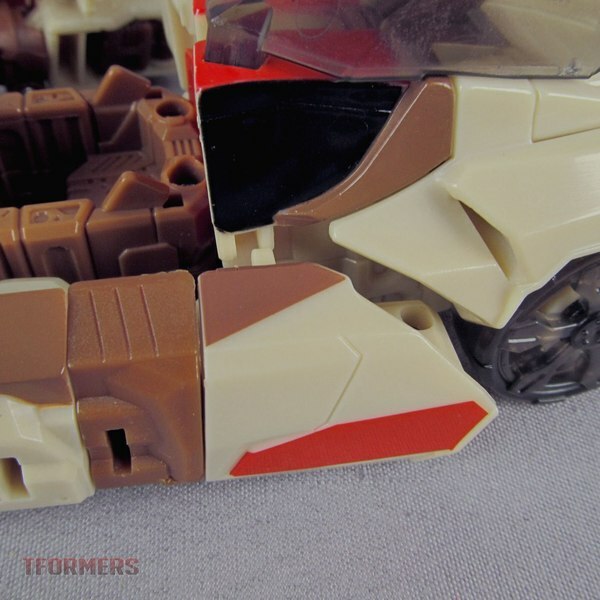 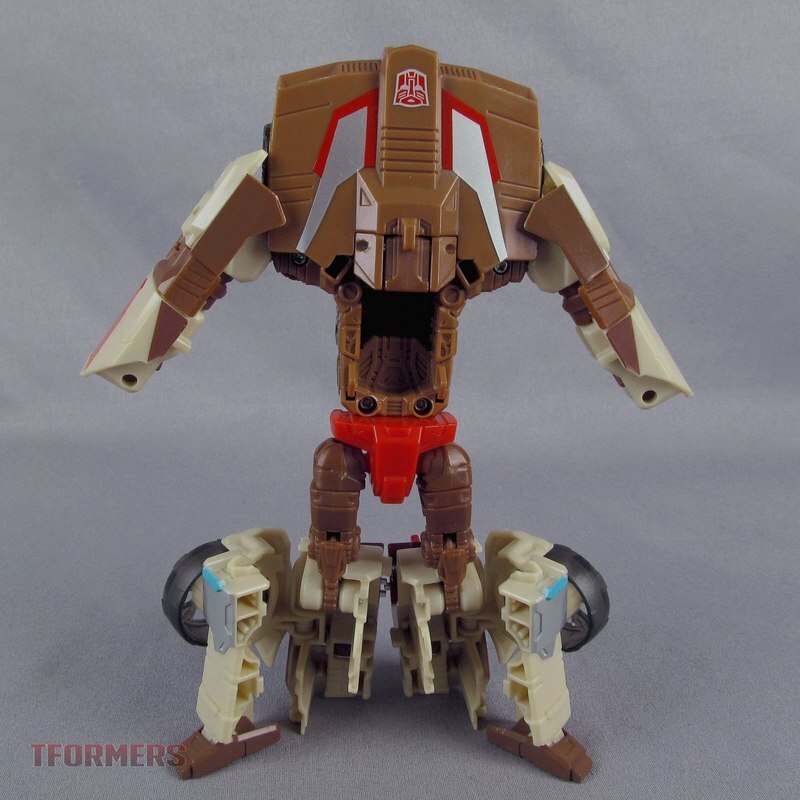 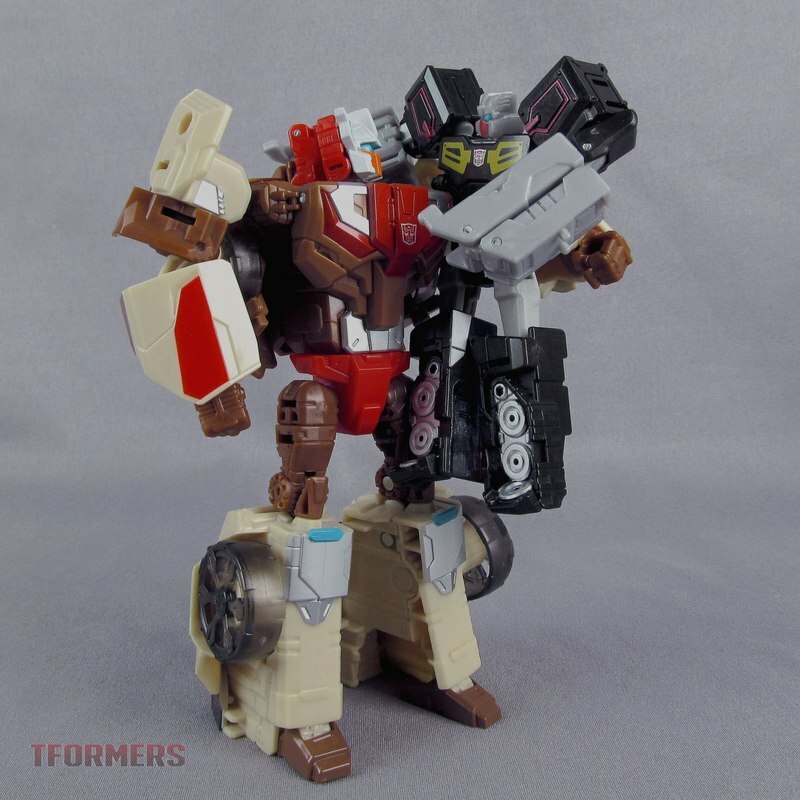 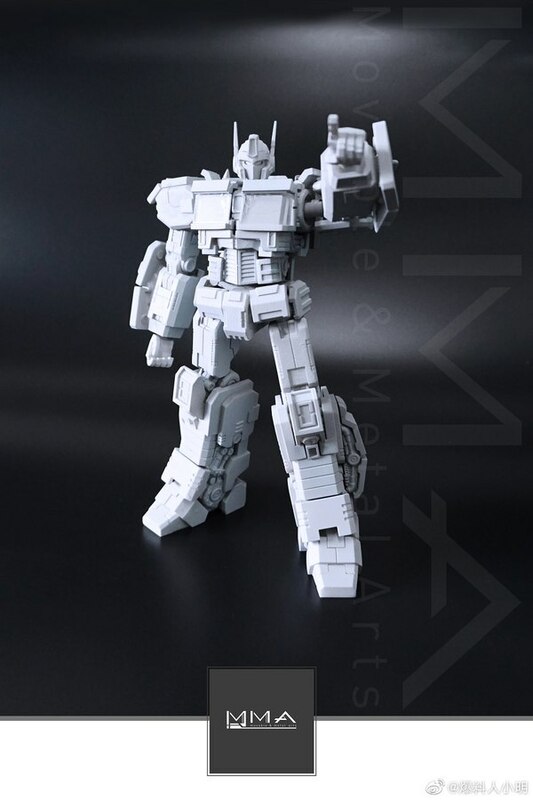 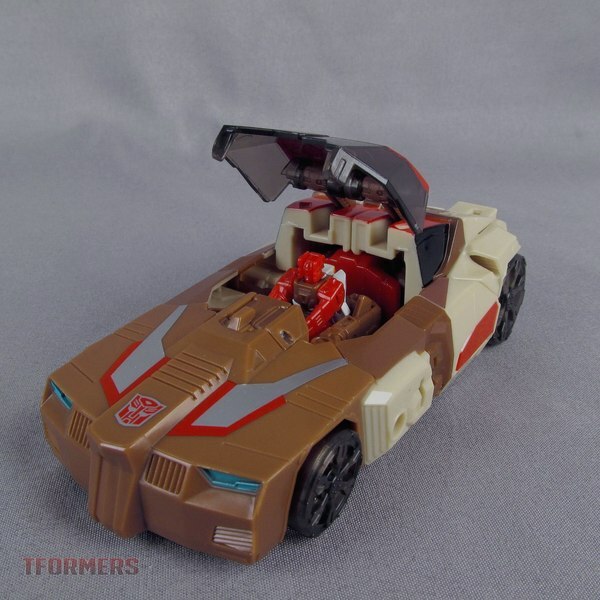 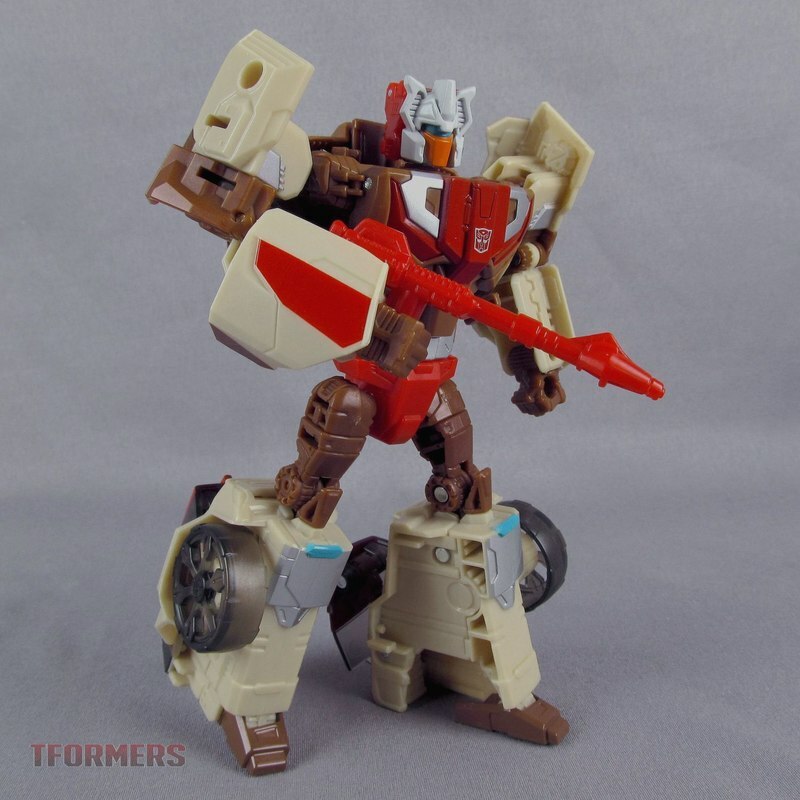 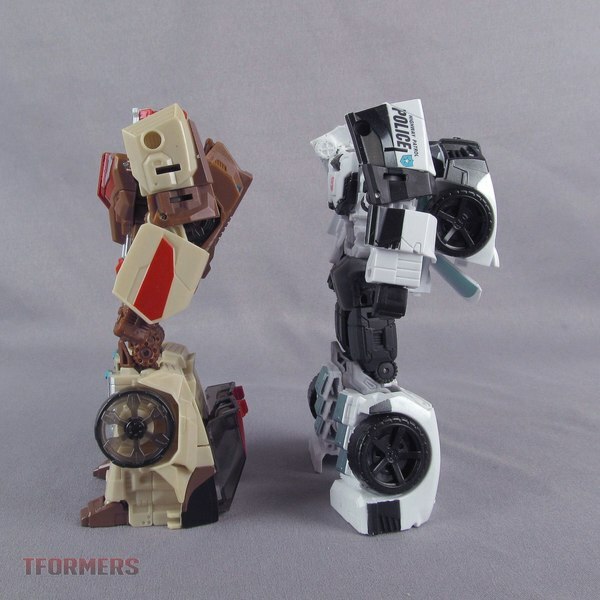 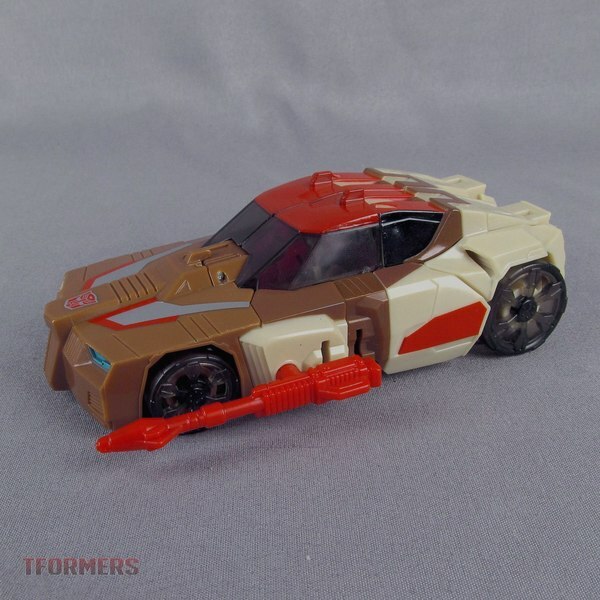 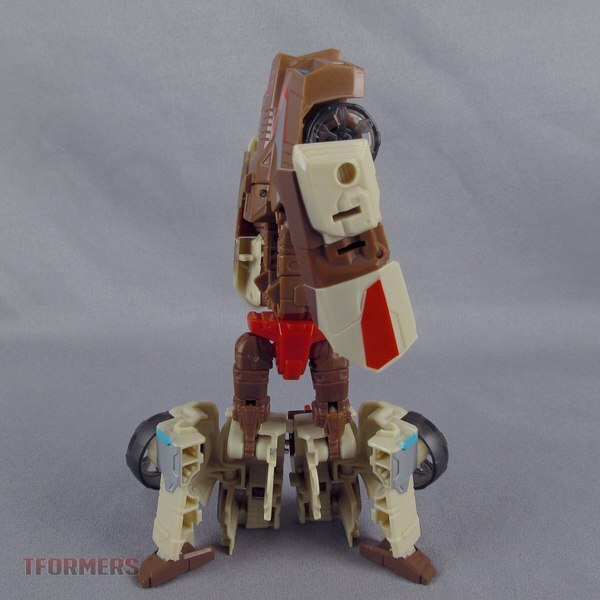 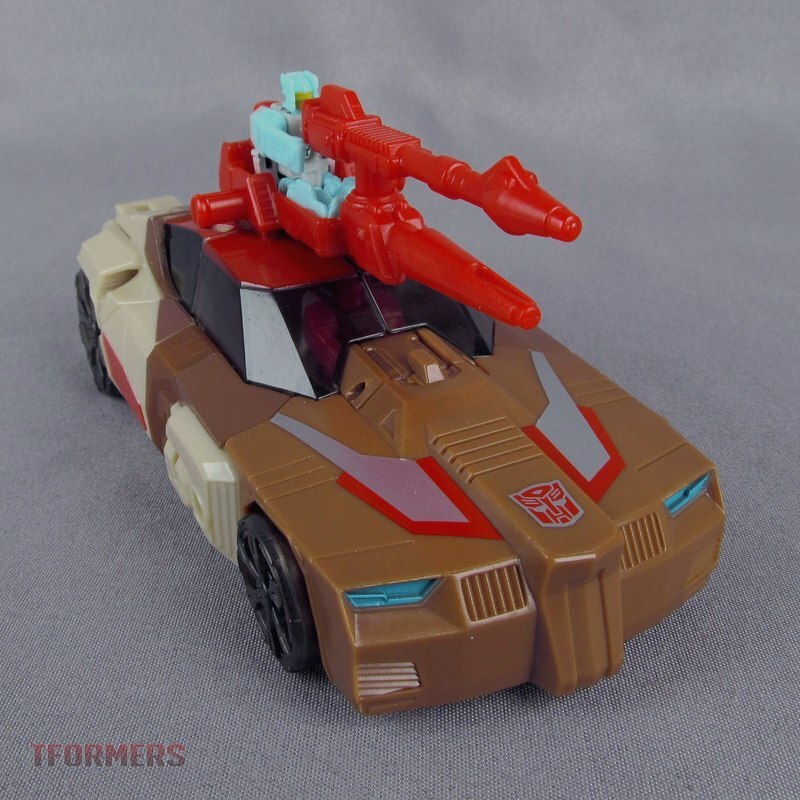 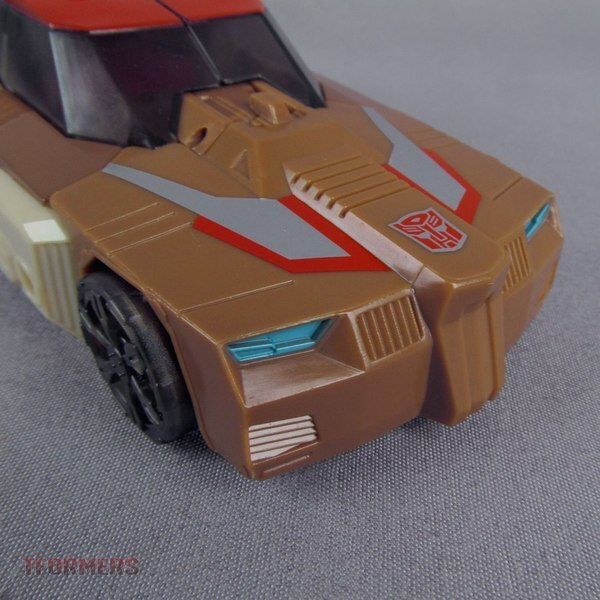 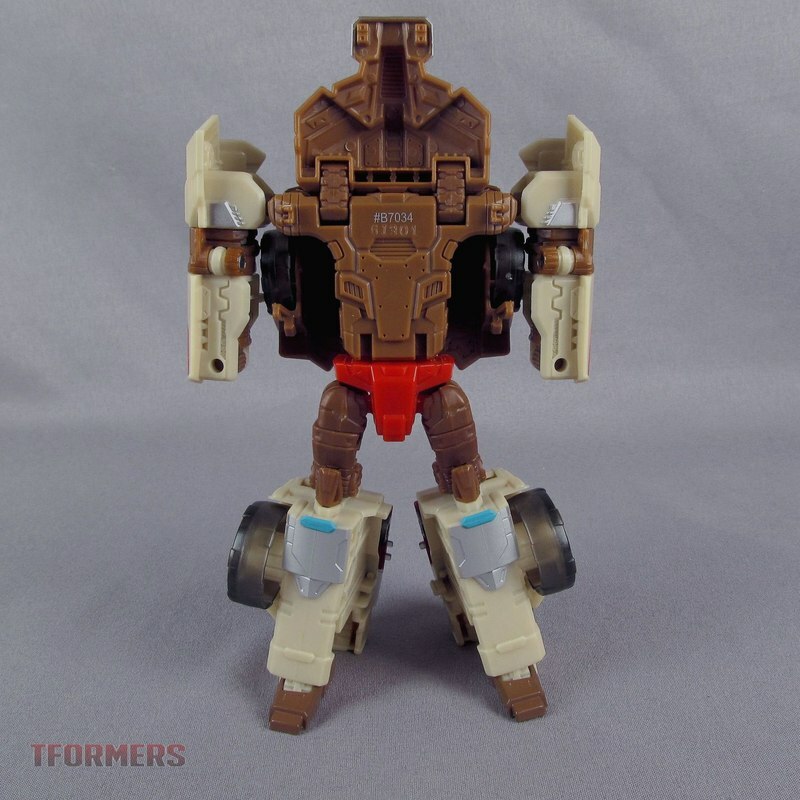 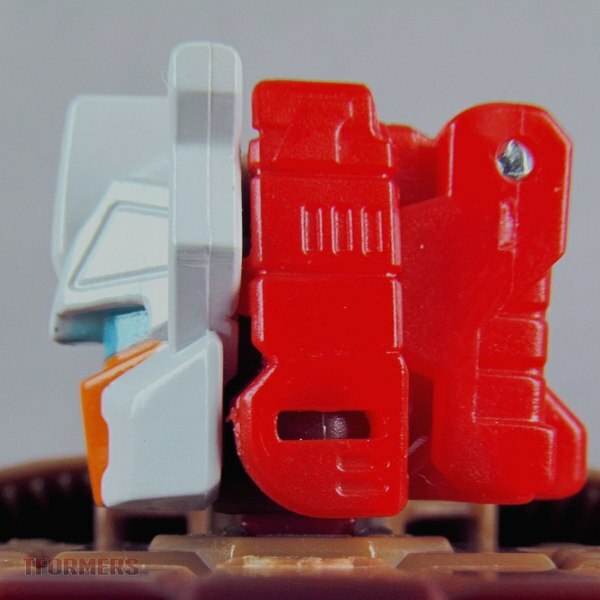 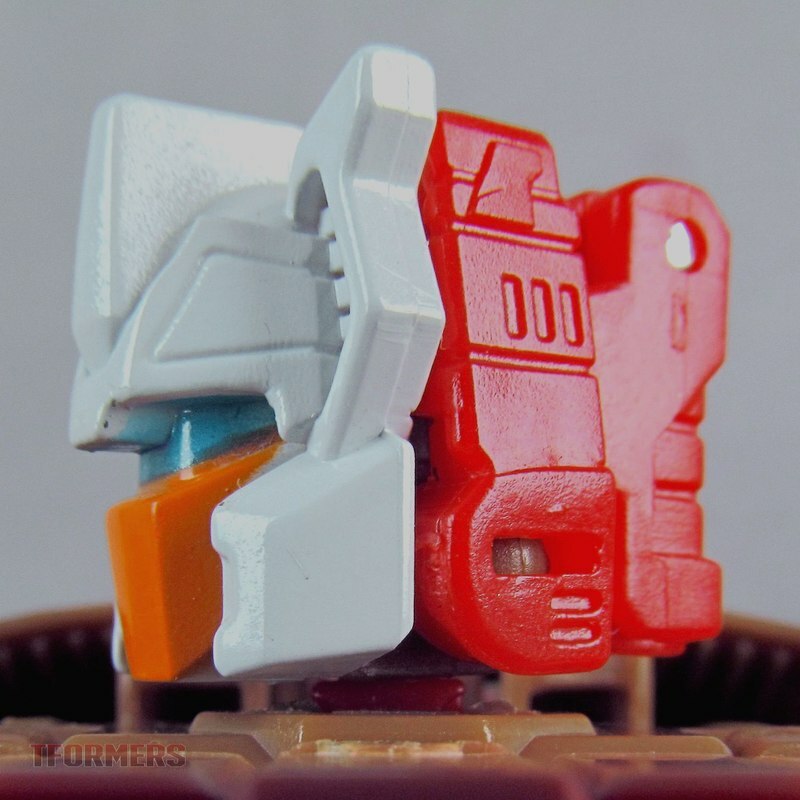 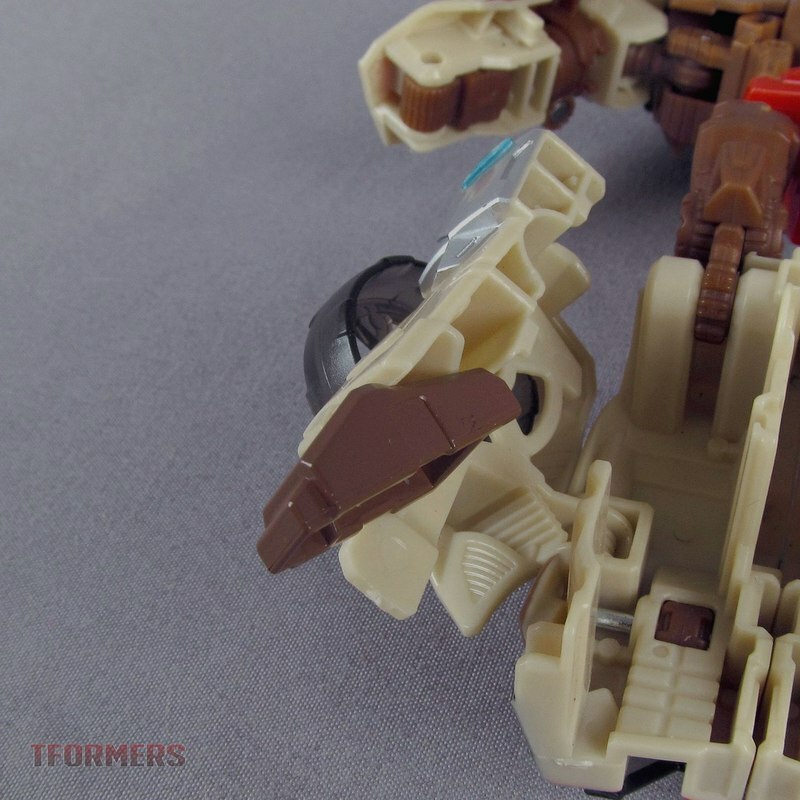 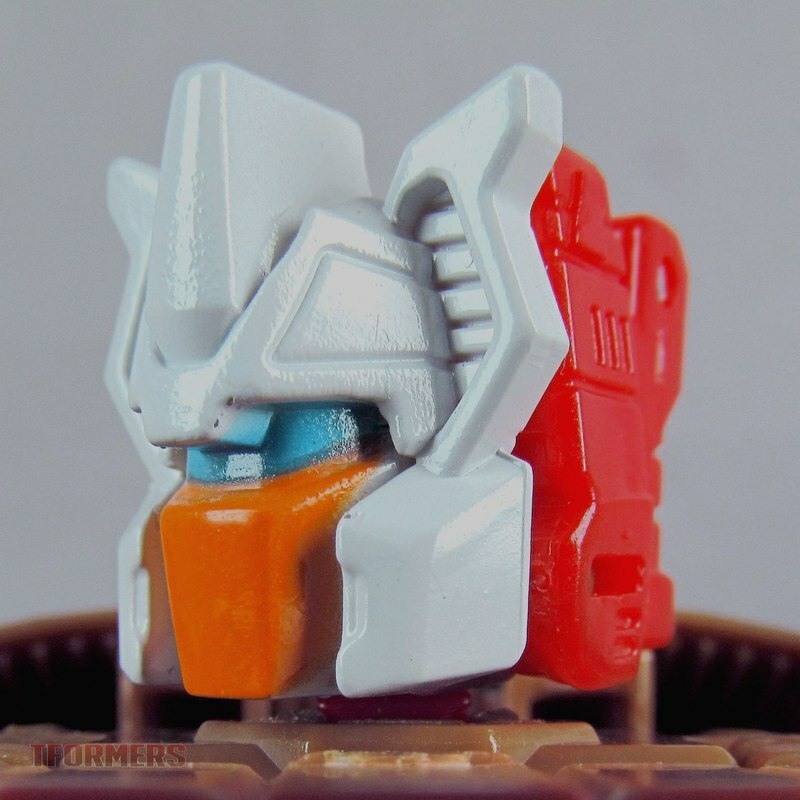 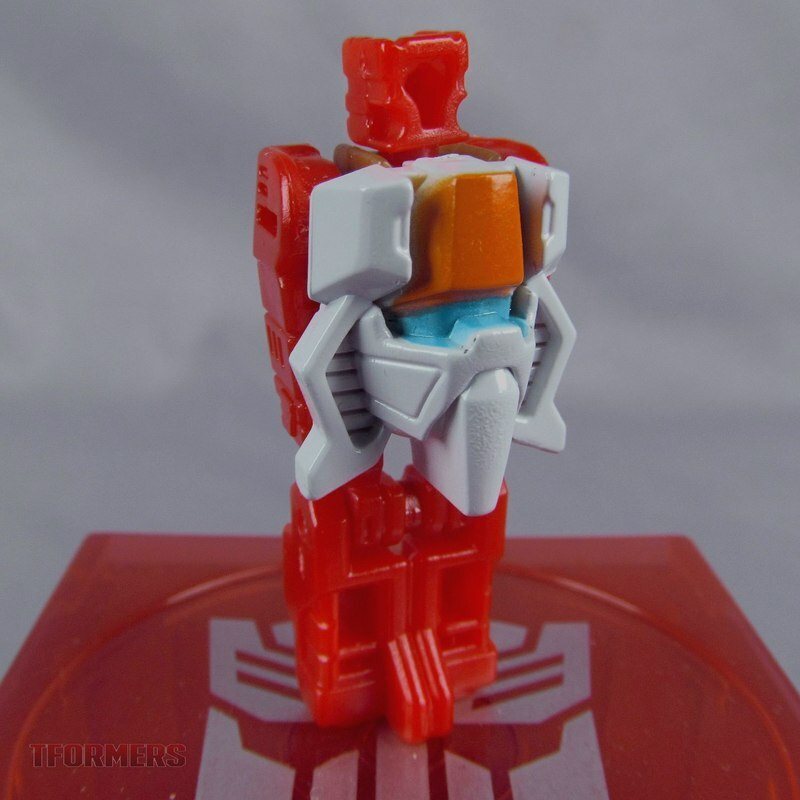 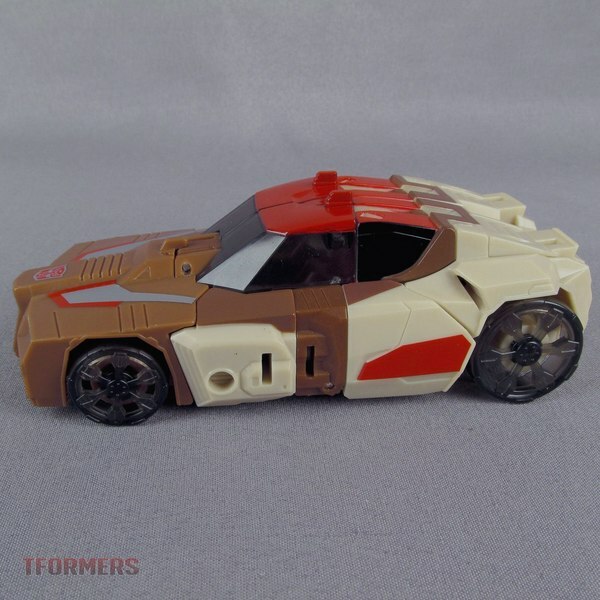 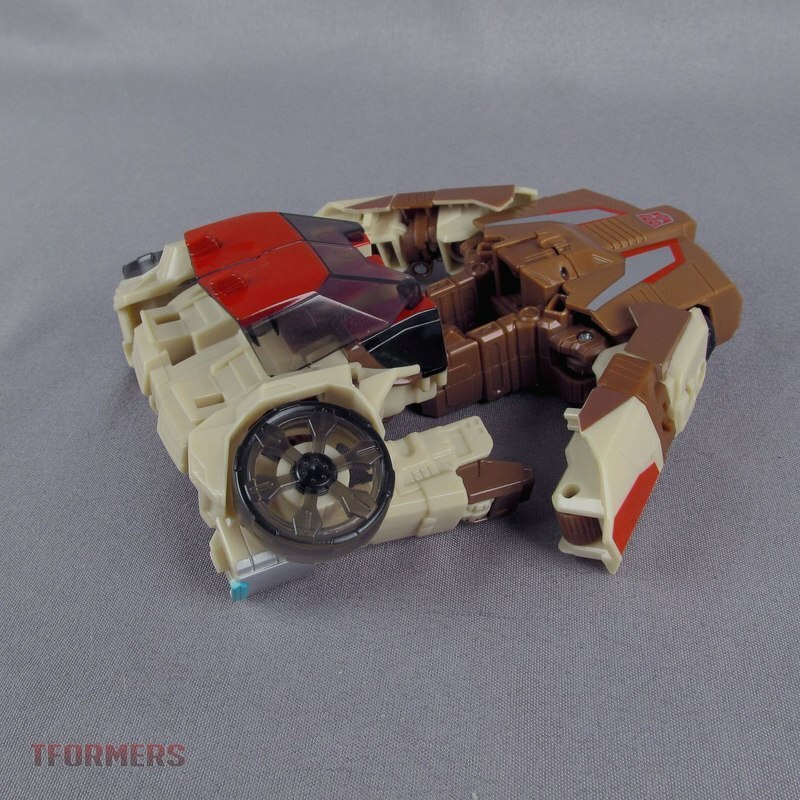 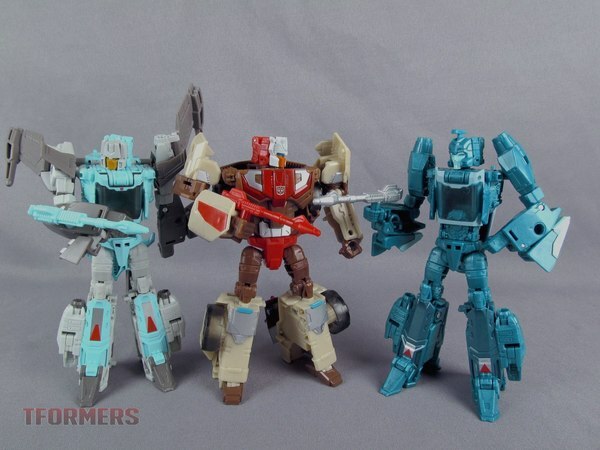 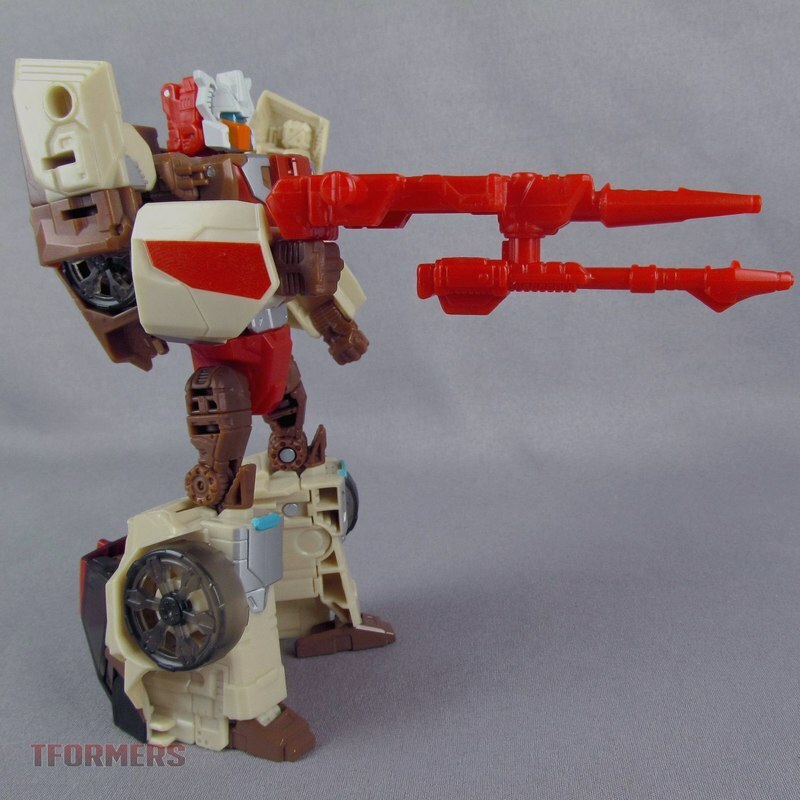 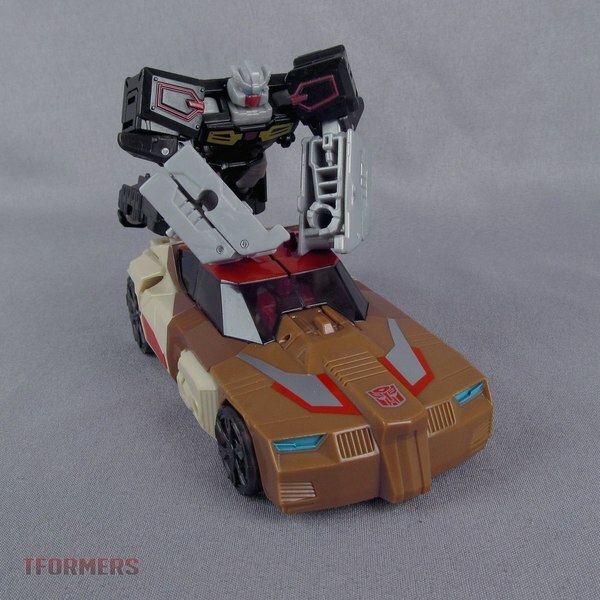 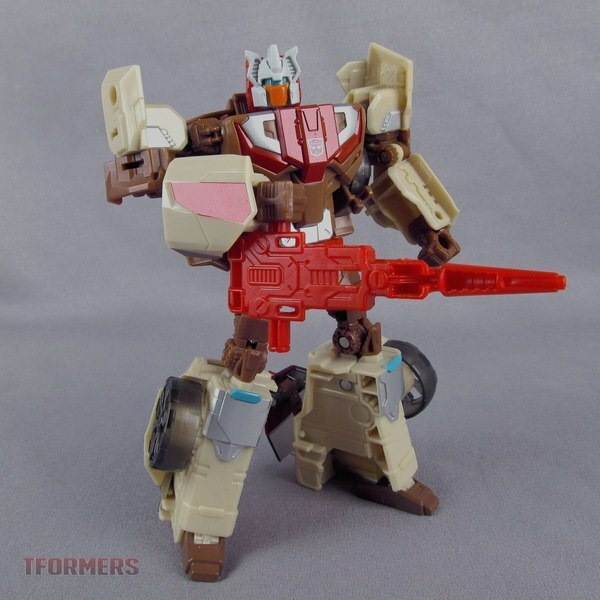 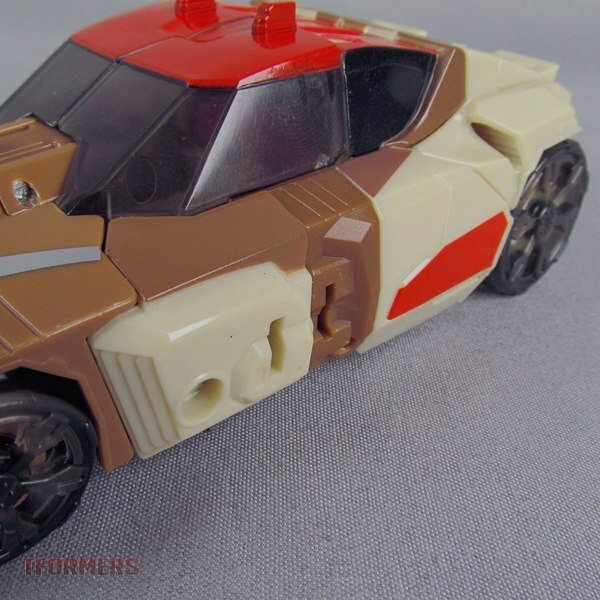 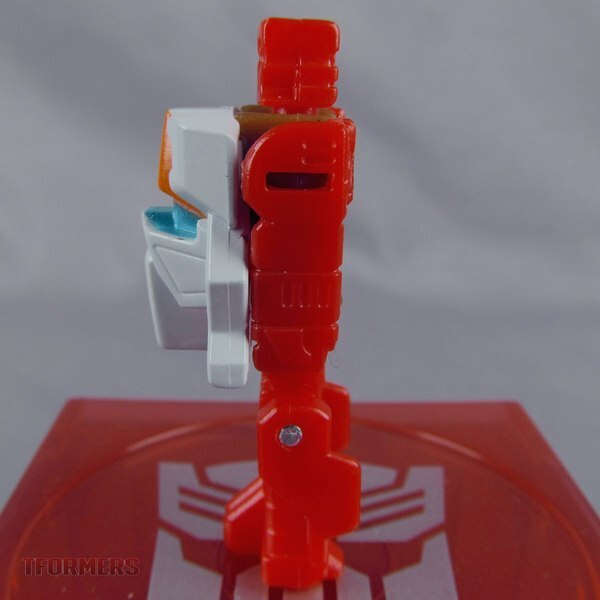 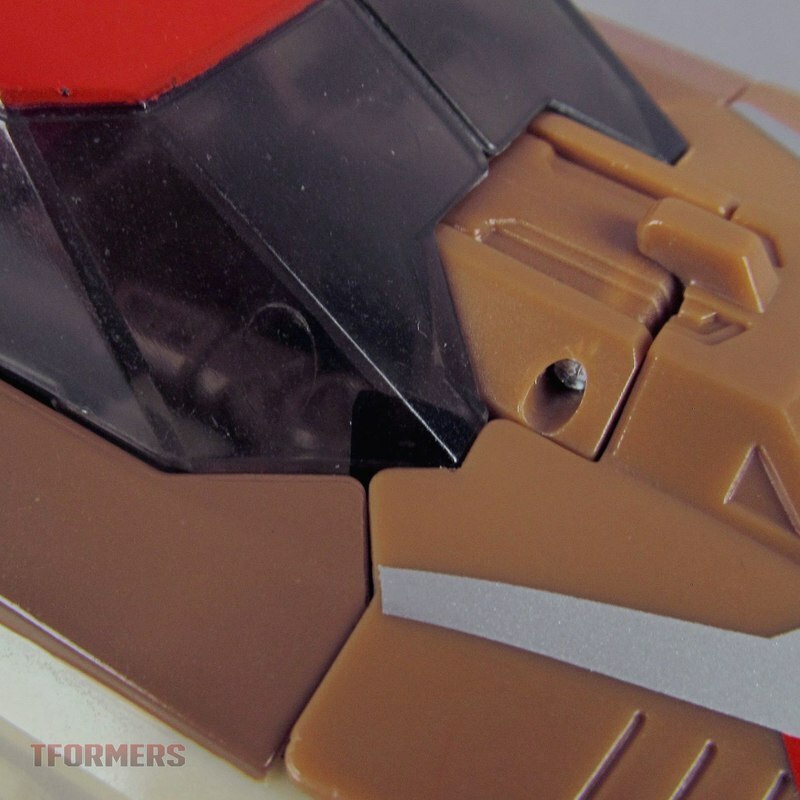 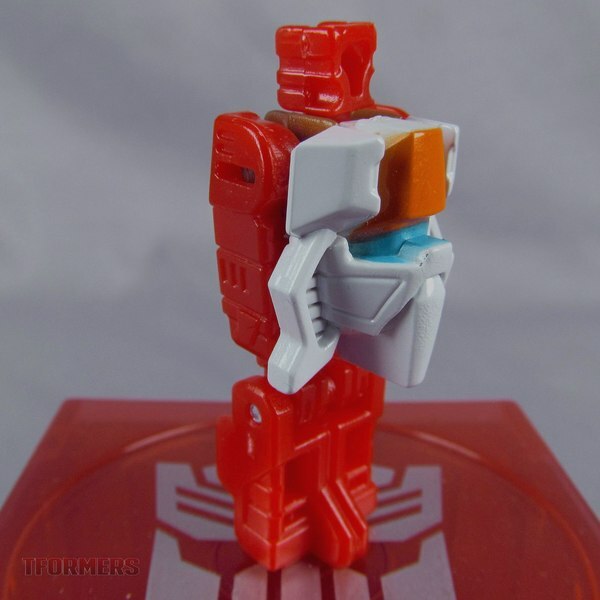 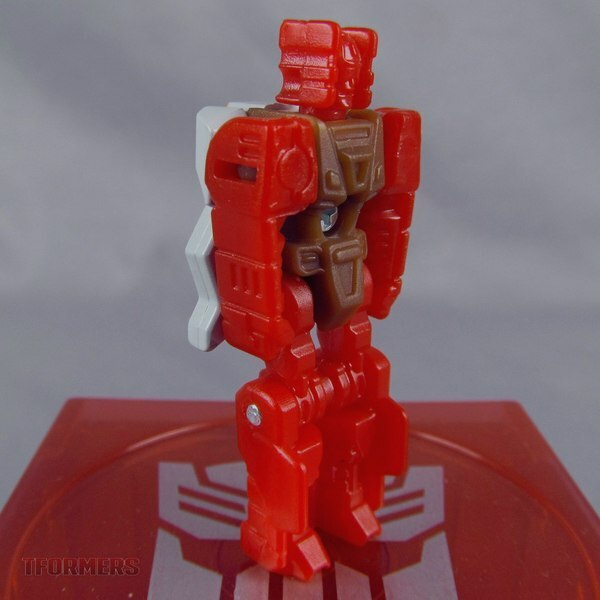 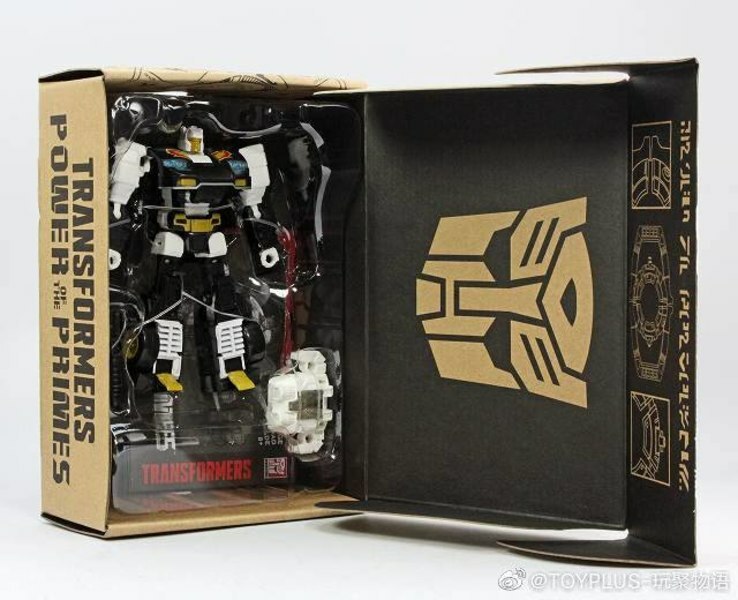 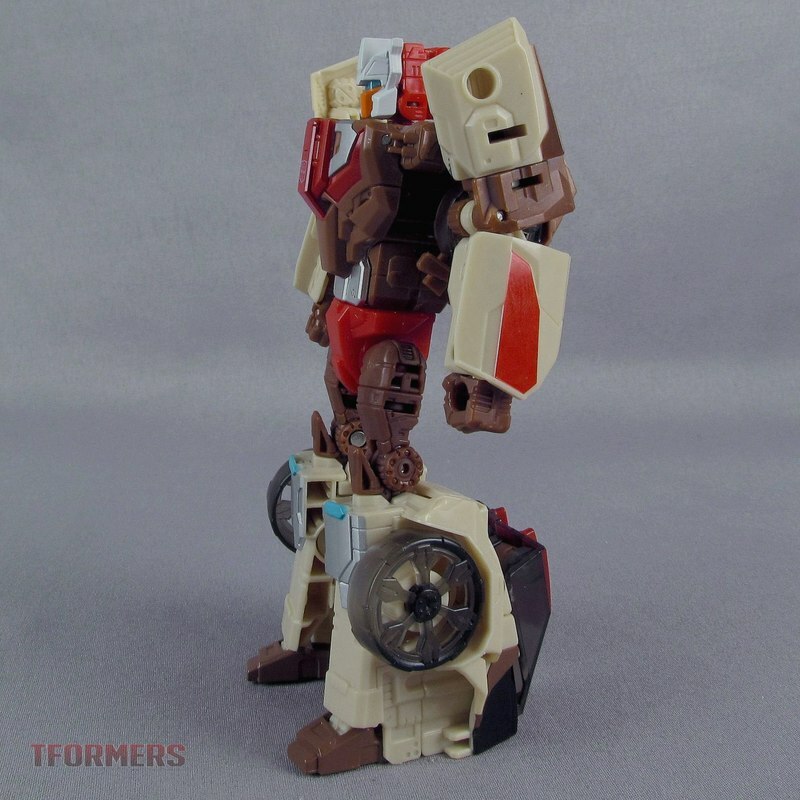 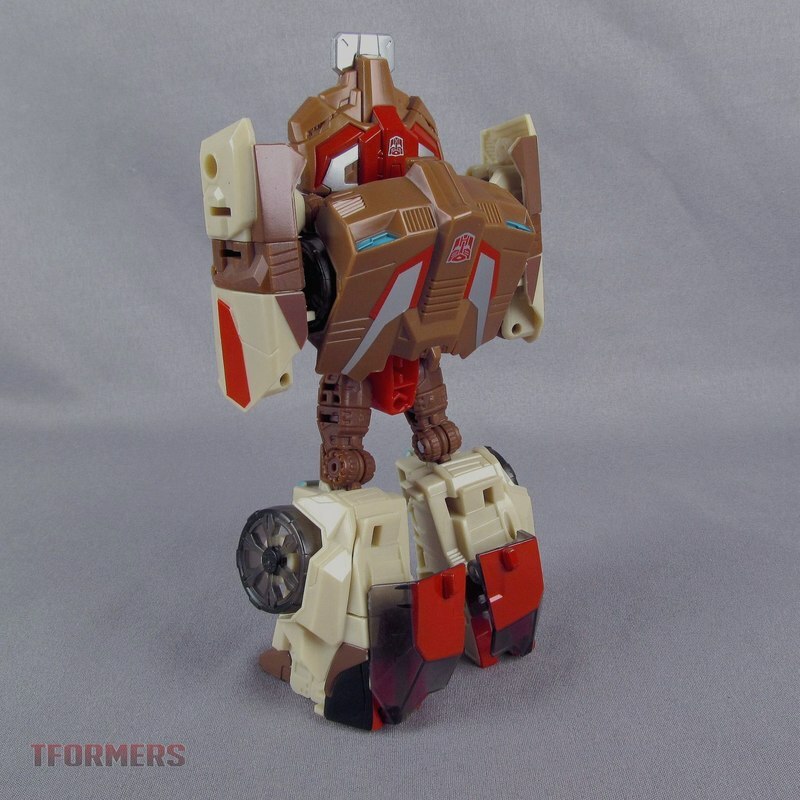 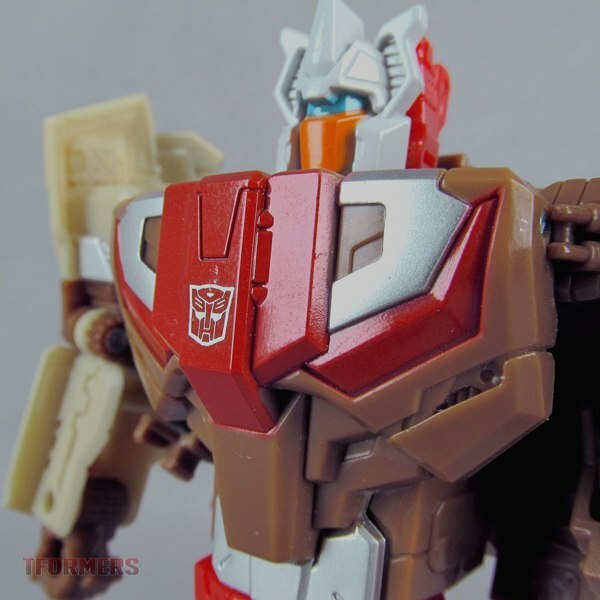 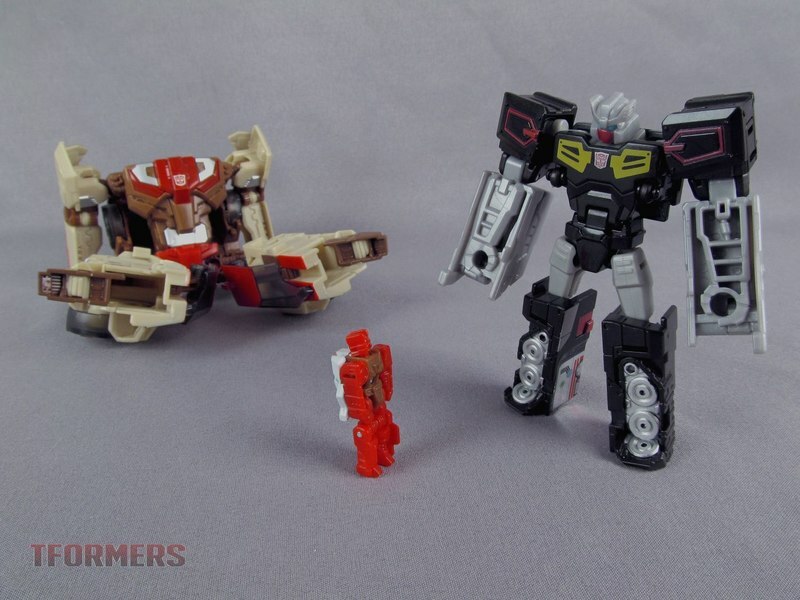 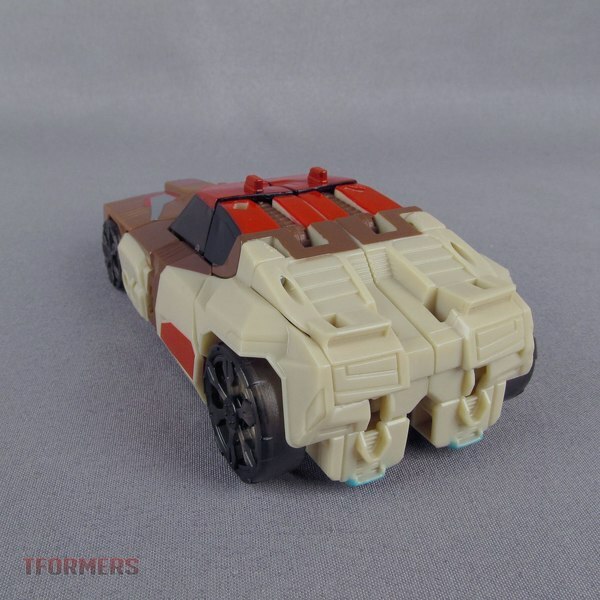 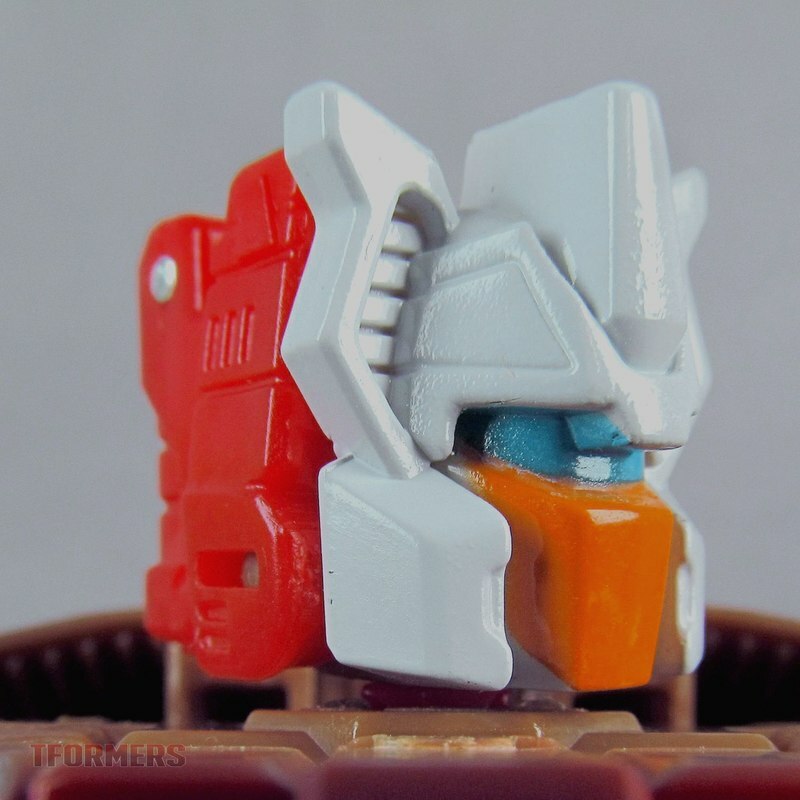 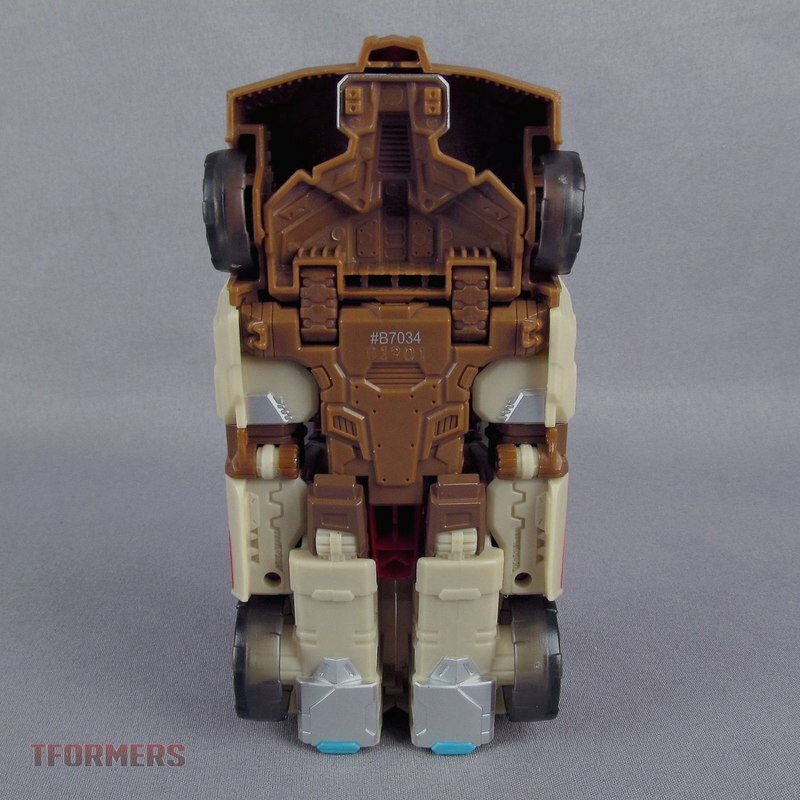 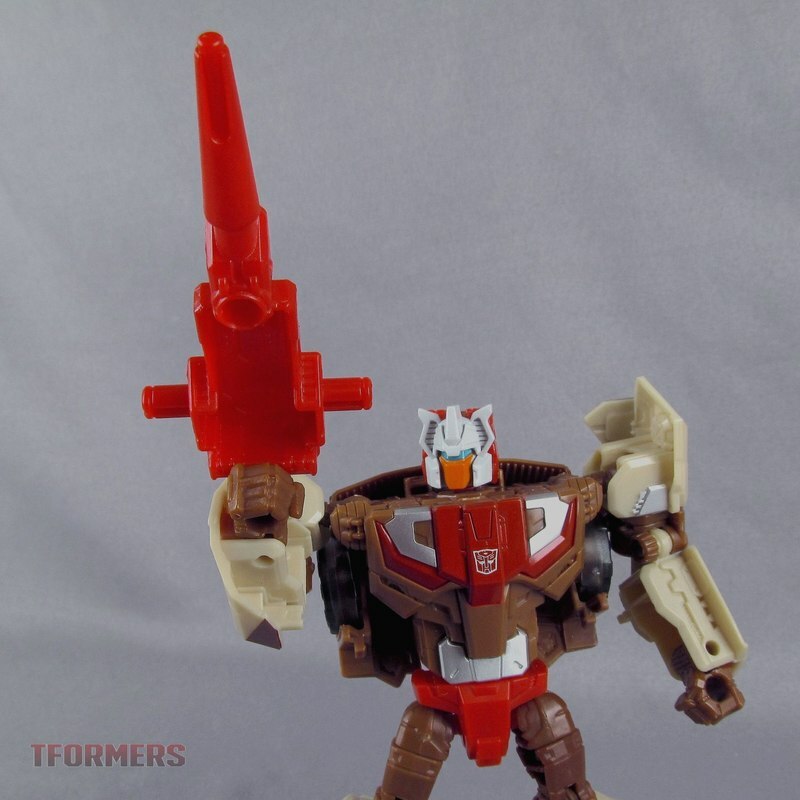 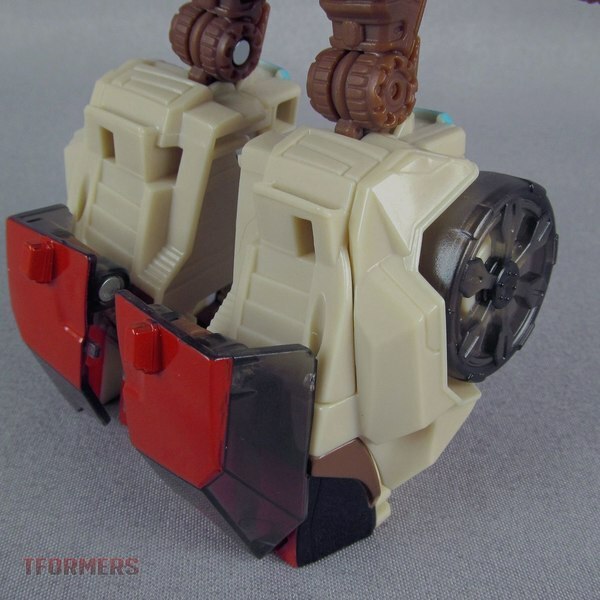 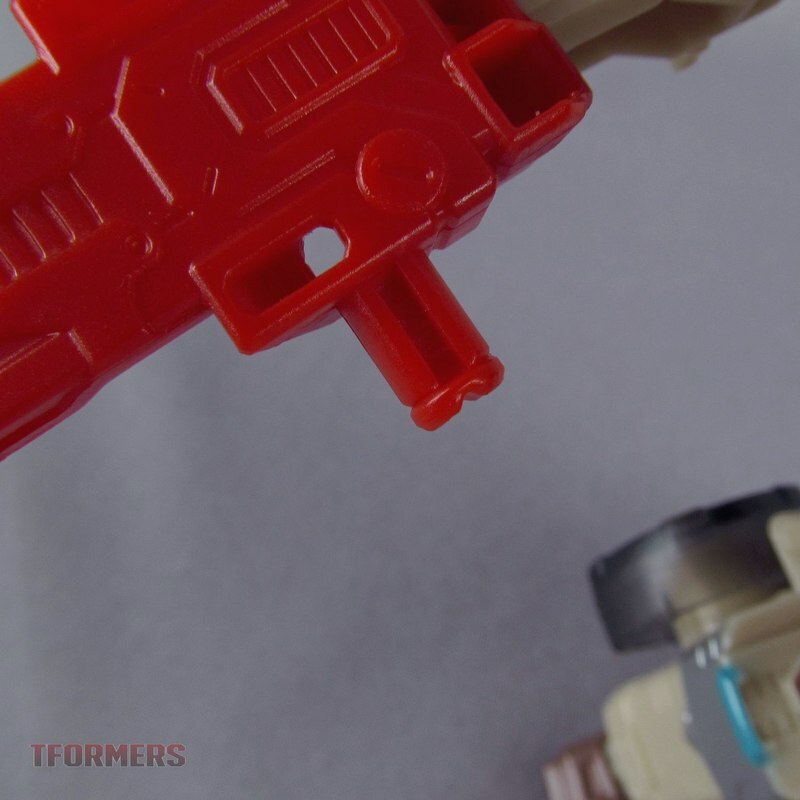 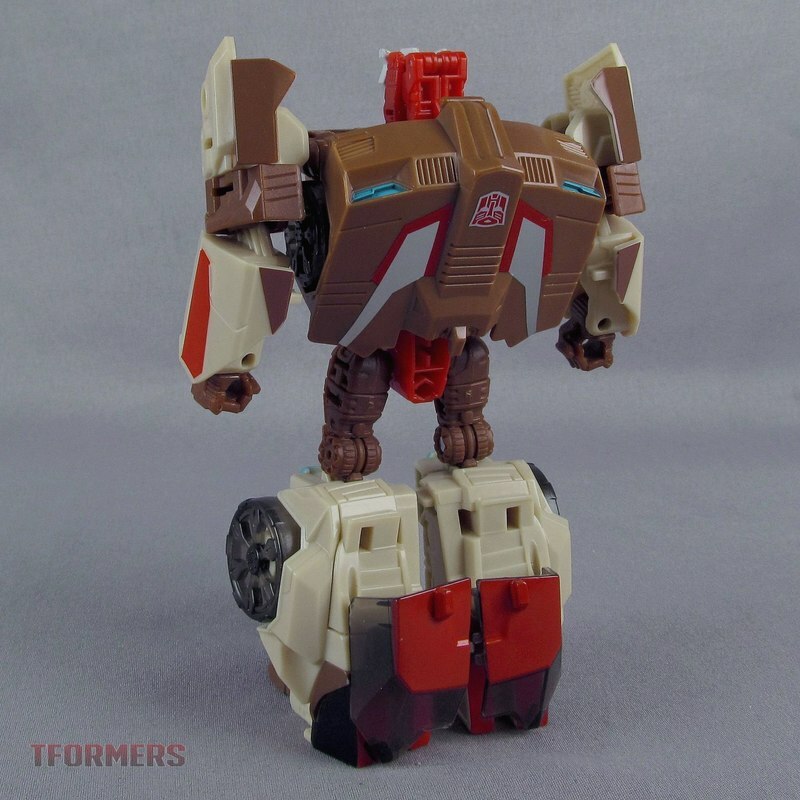 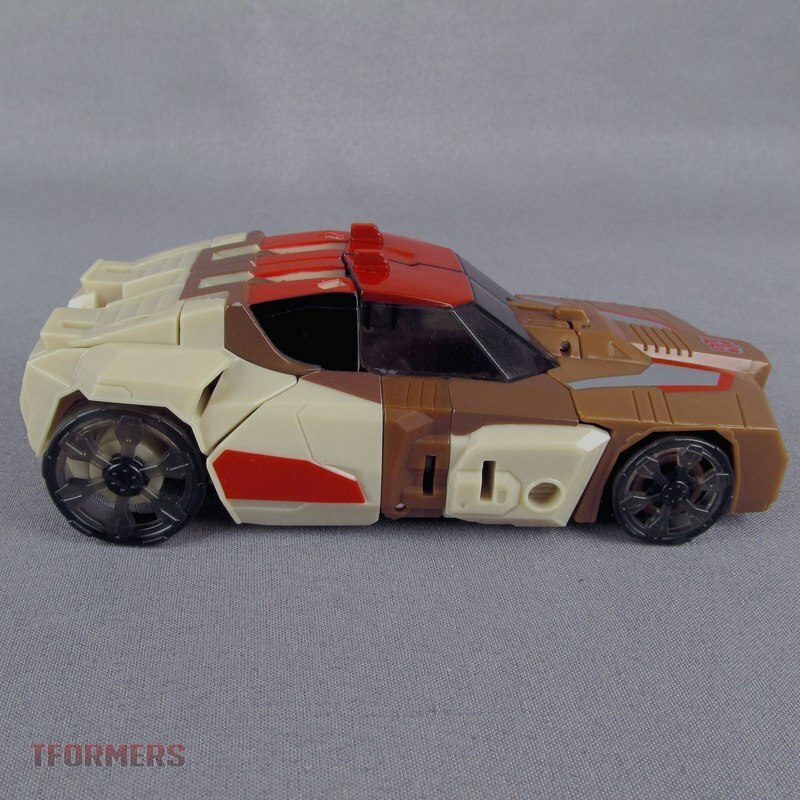 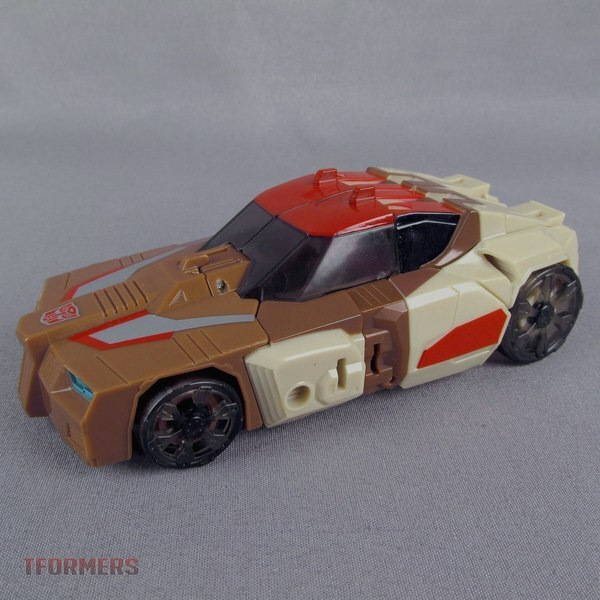 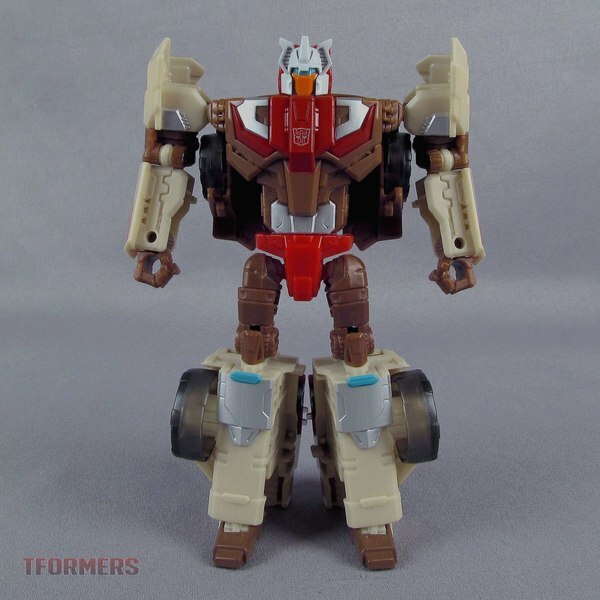 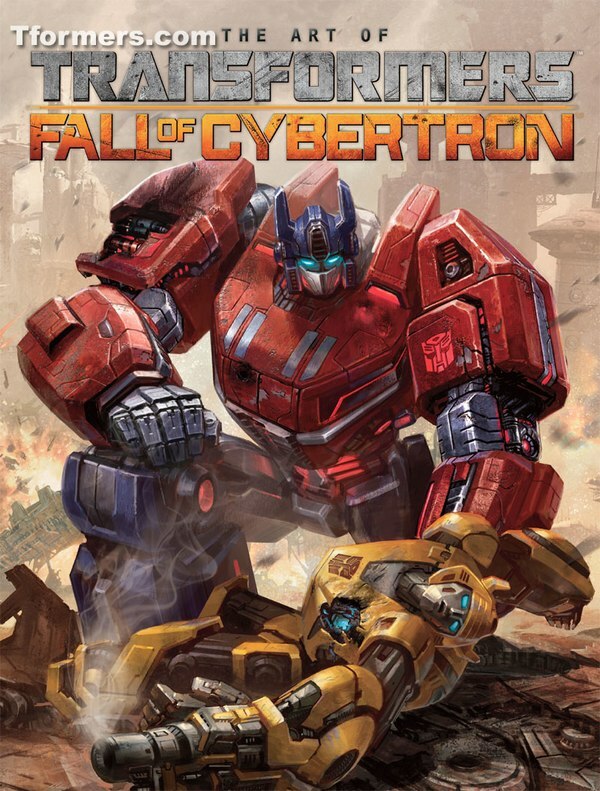 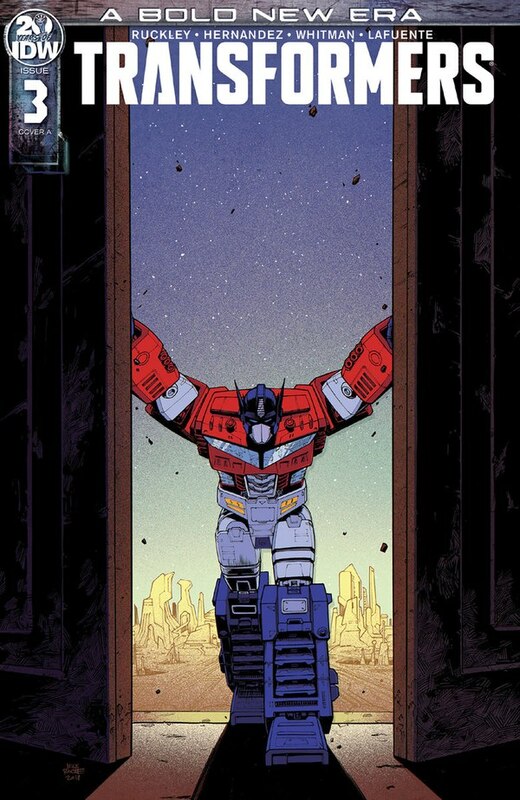 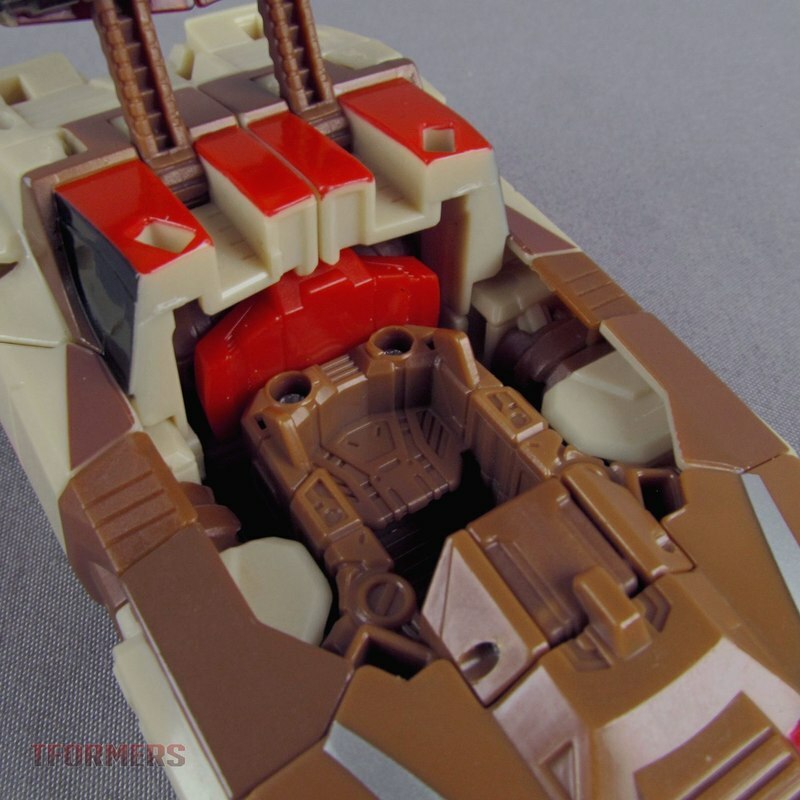 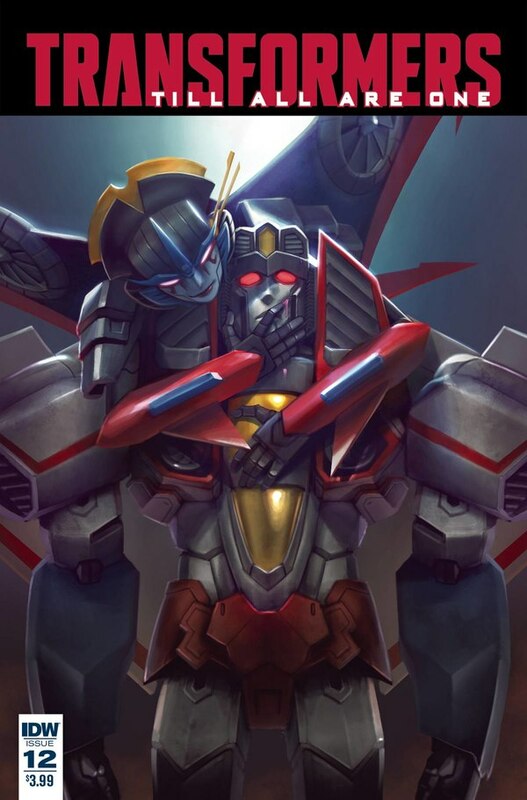 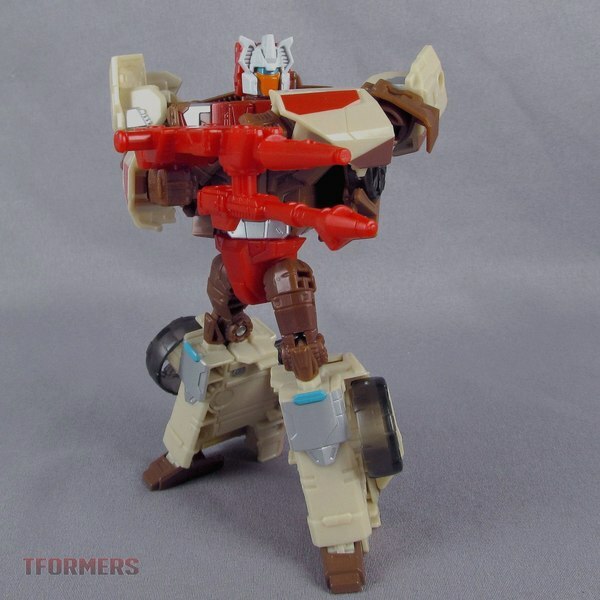 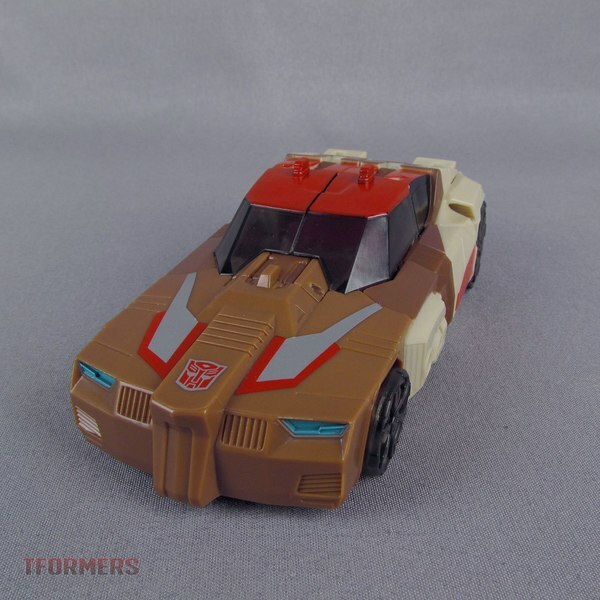 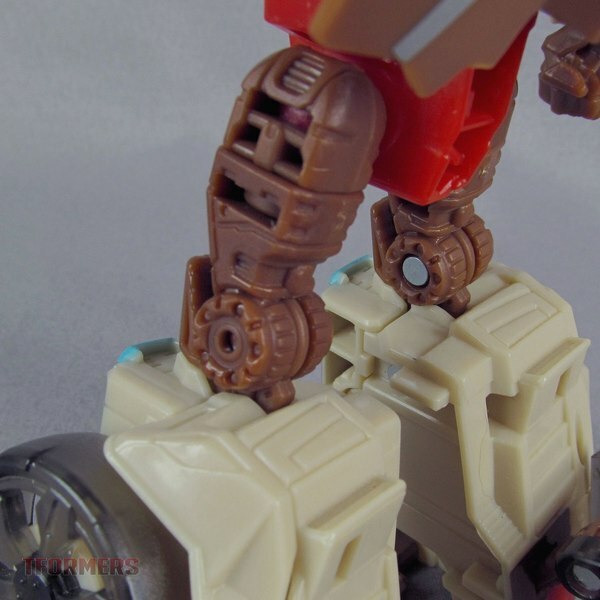 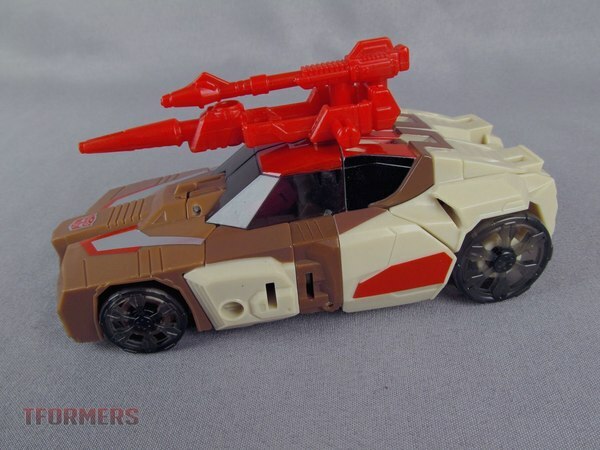 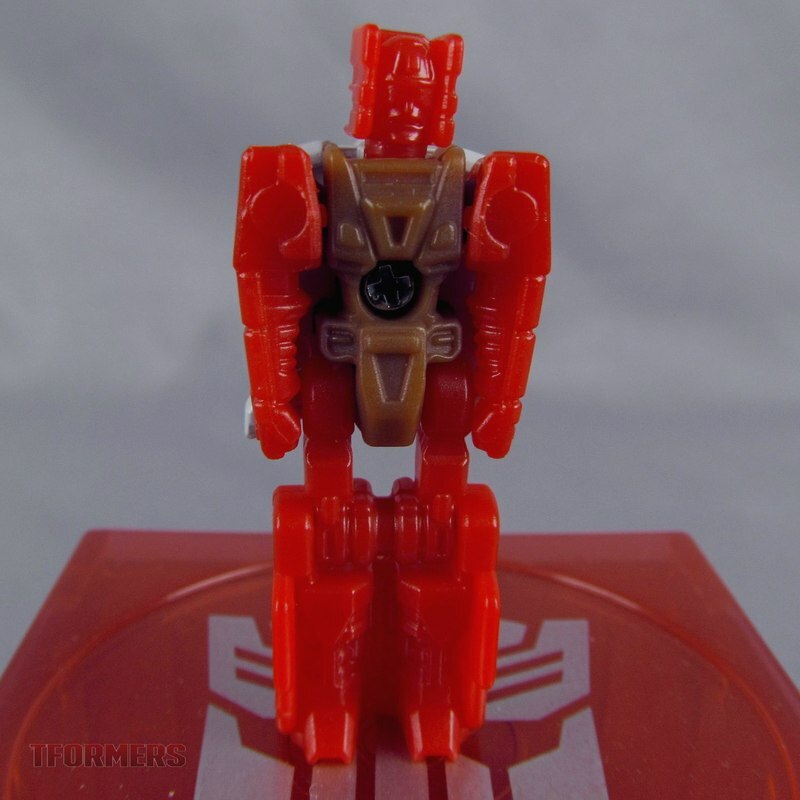 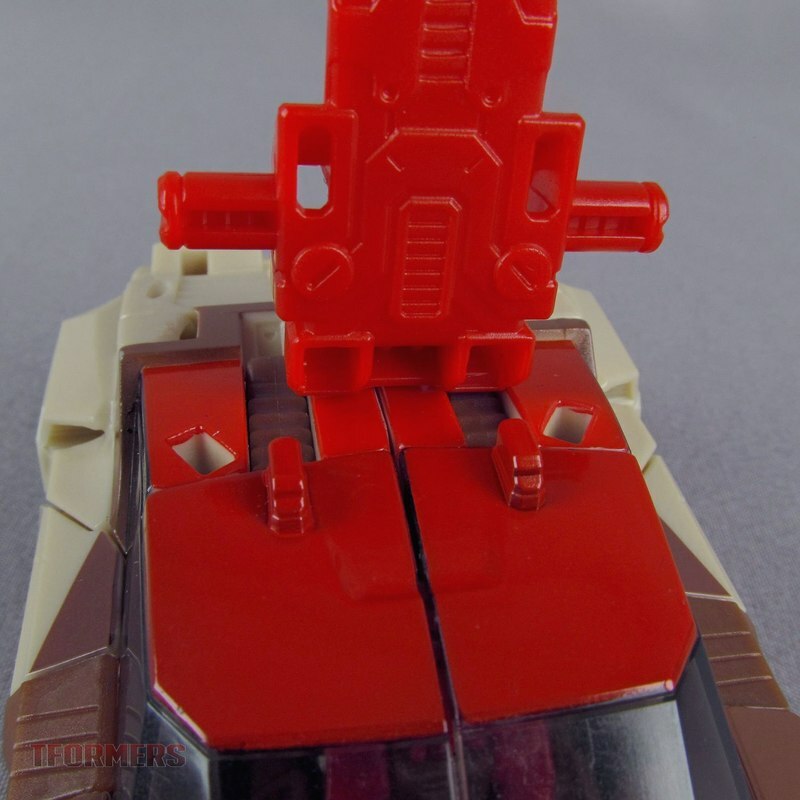 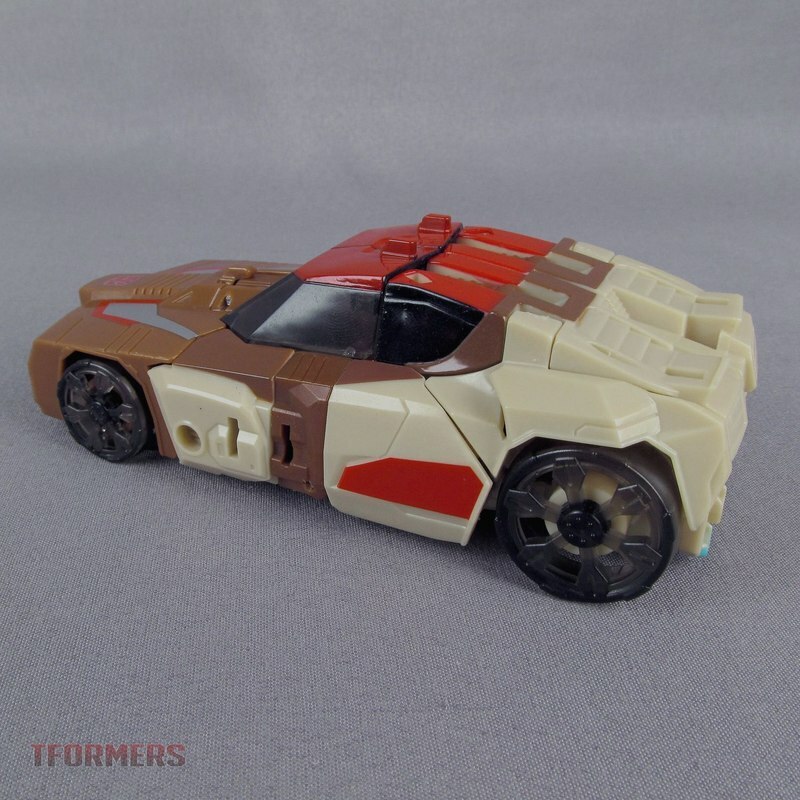 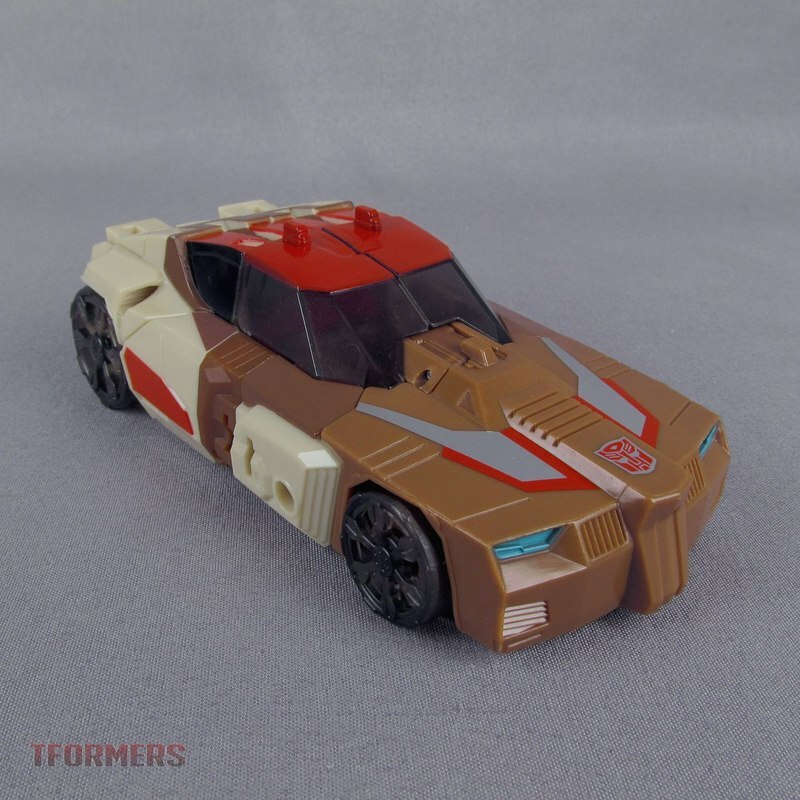 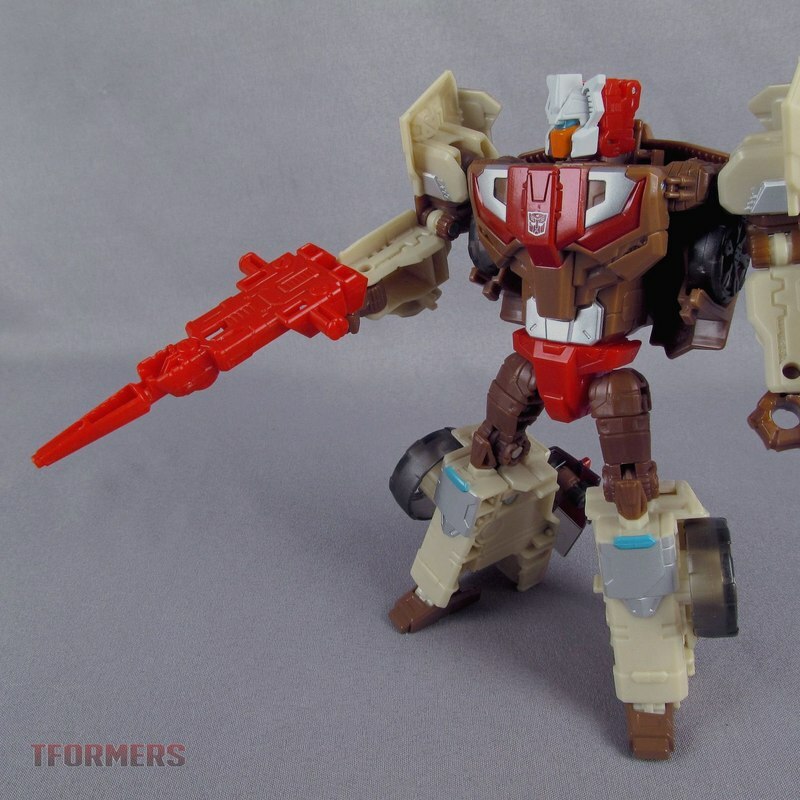 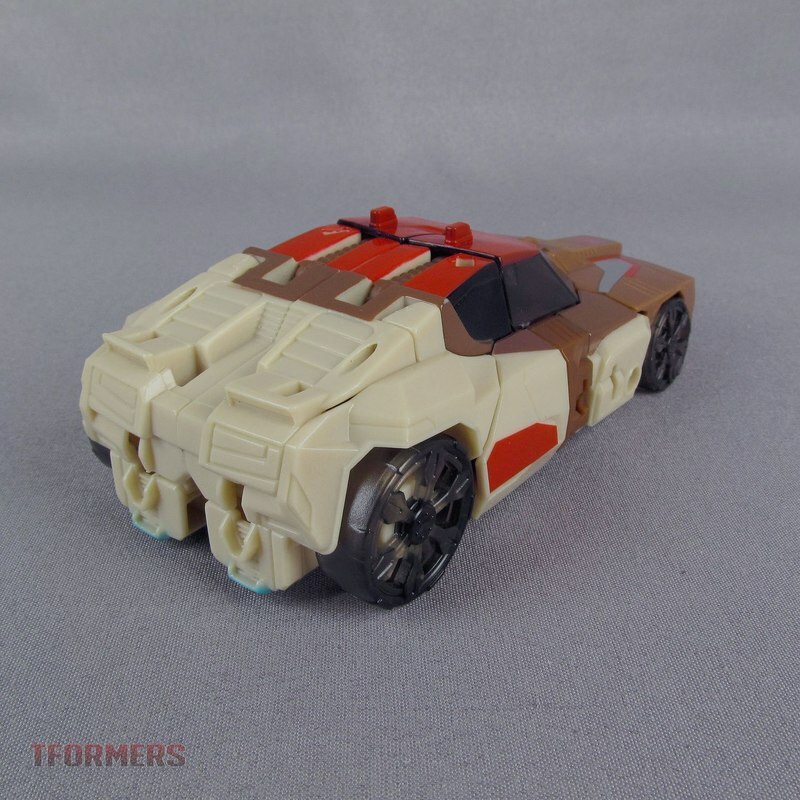 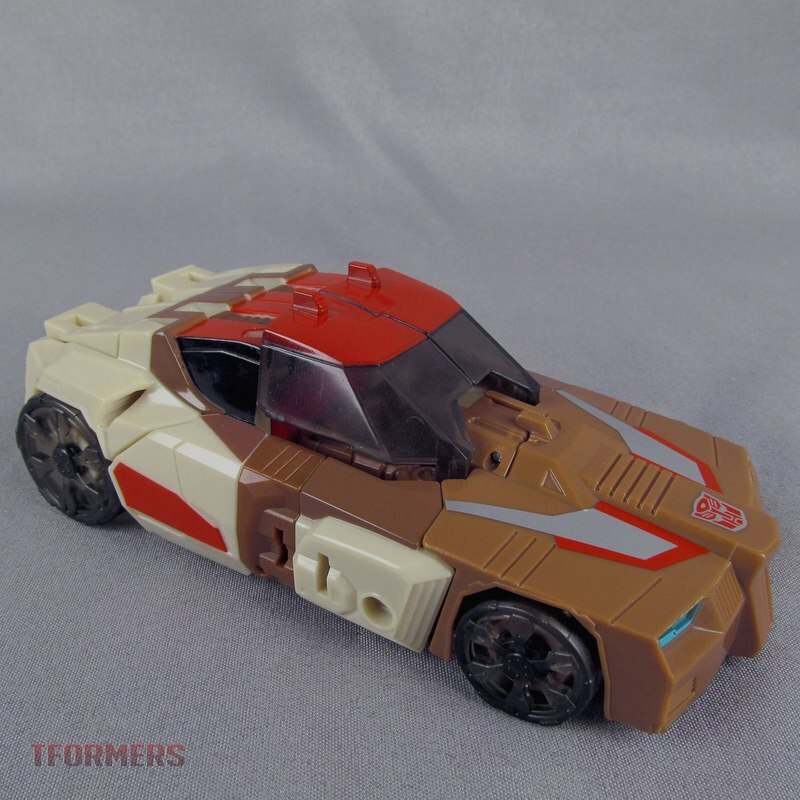 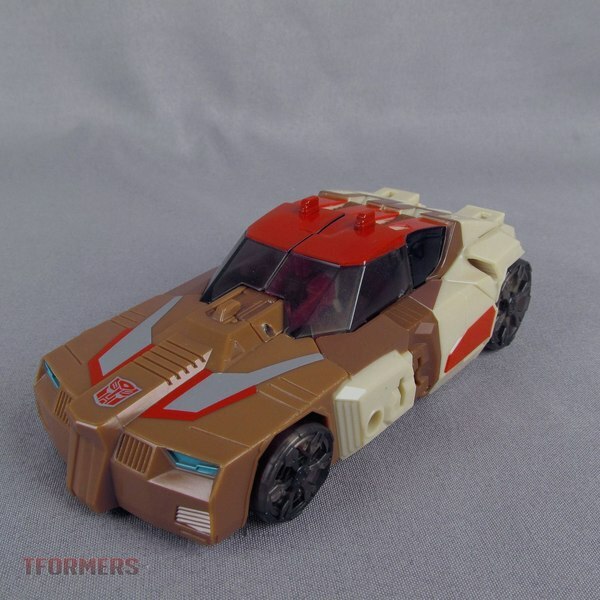 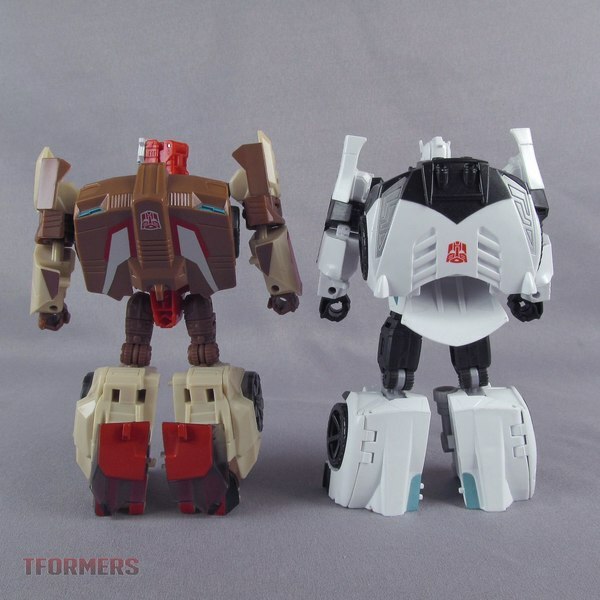 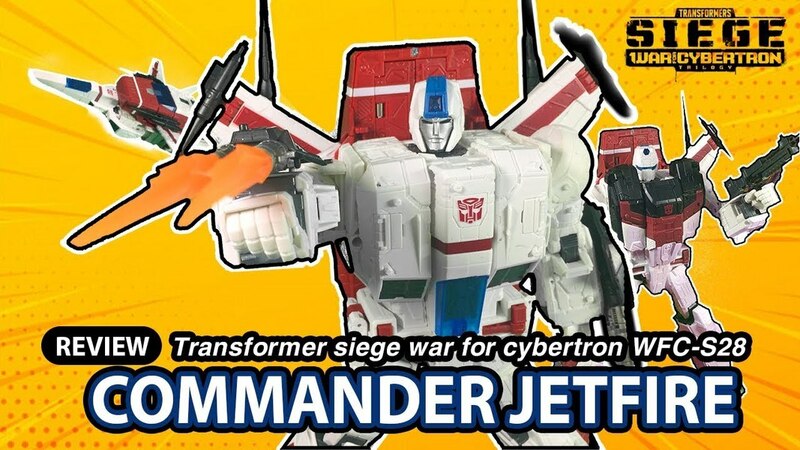 We're starting with Chromedome, who is the most obviously similar to a prior toy. 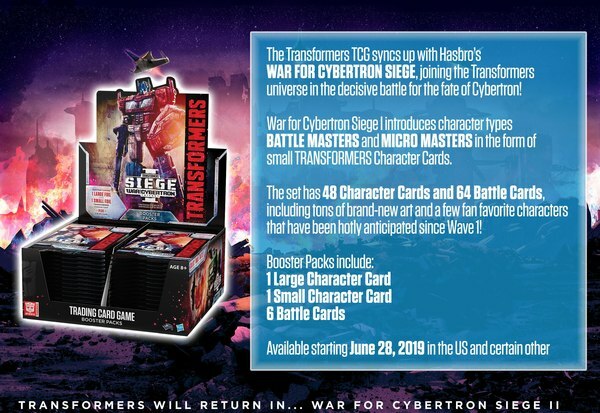 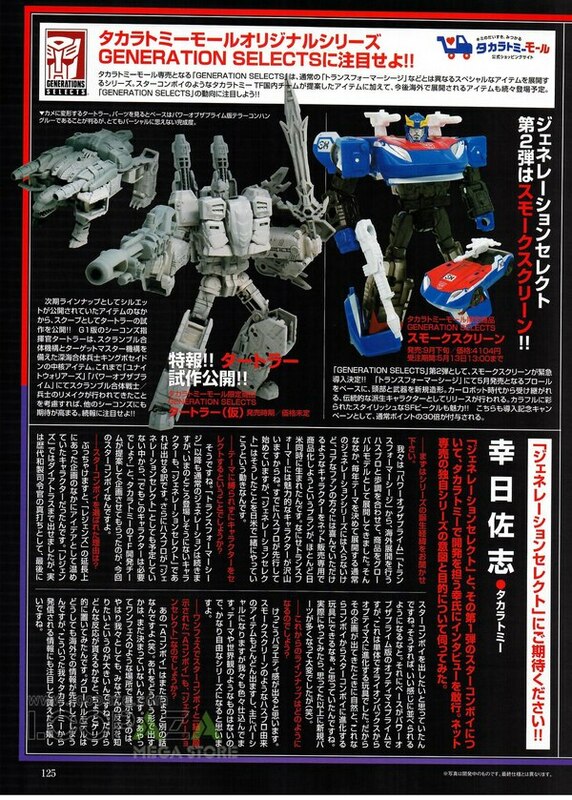 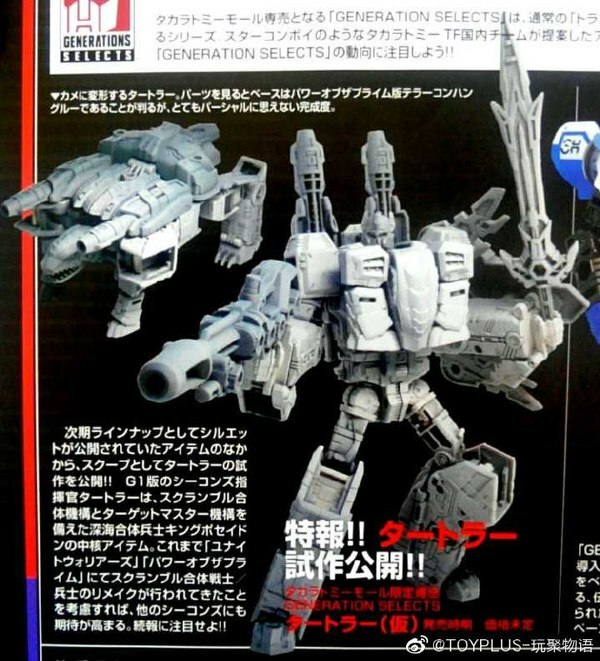 In this case it's the Dead End/Streetwise/etc mold family from which most of the toy's engineering is borrowed. 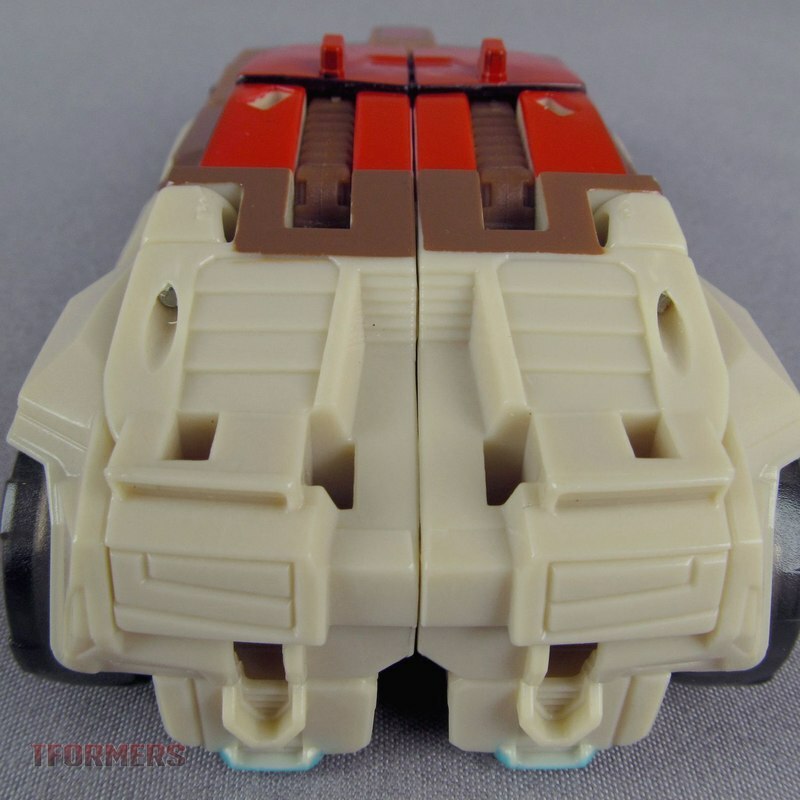 However, don't let that mislead you, as this build sees all of those tricks refined just a bit, in to a very satisfying, solid product! 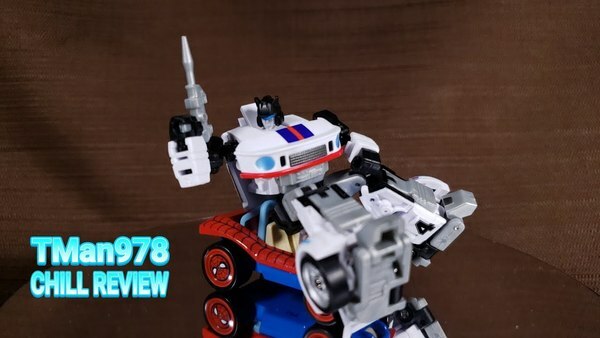 Look forward to a full review coming soon, and for now check out our photo gallery with 123 images in the full article below!